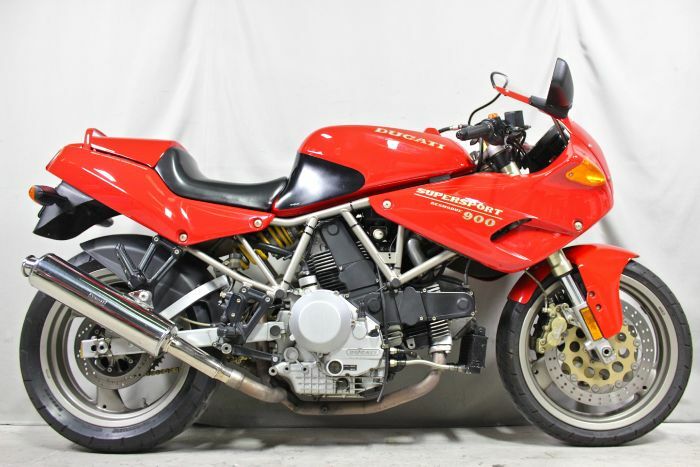 Beautiful example of a 900 Supersport SP! 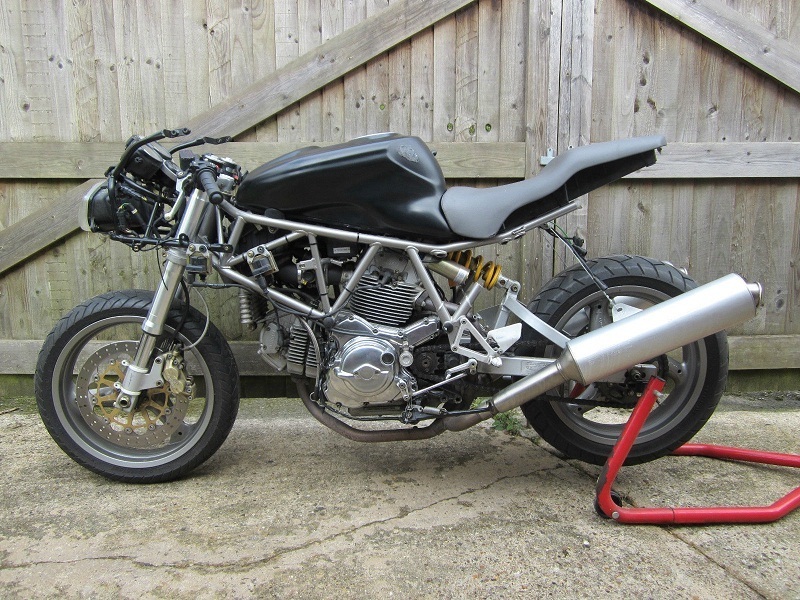 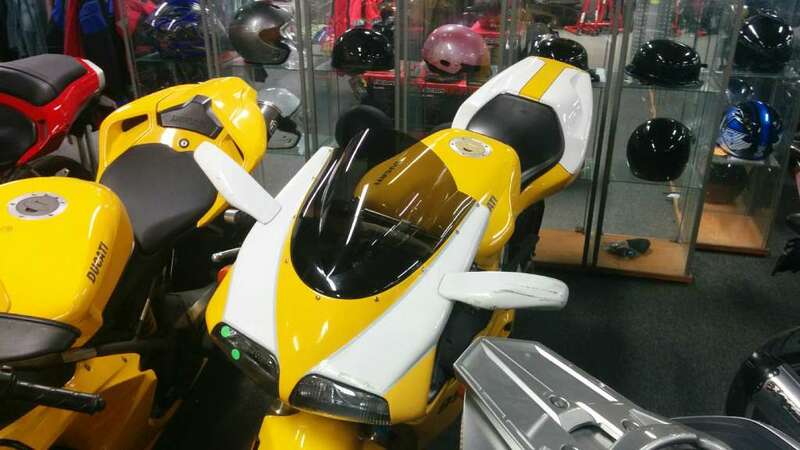 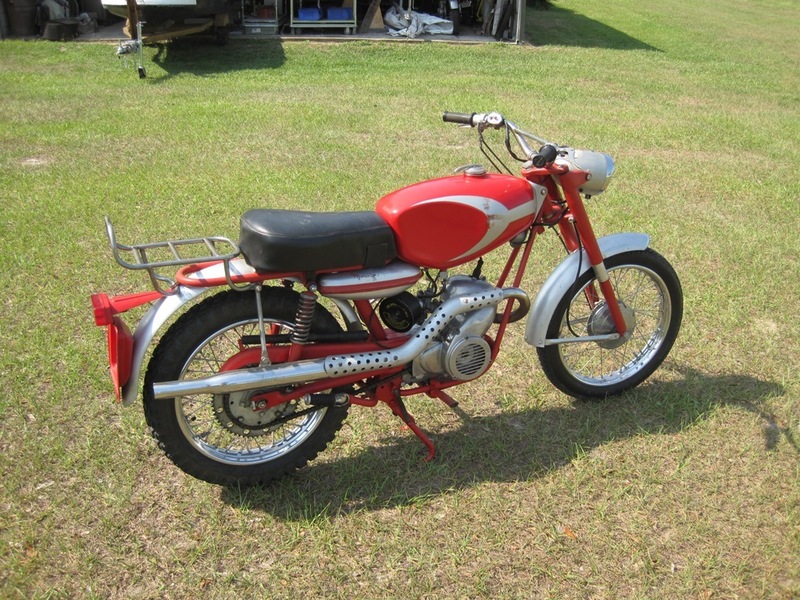 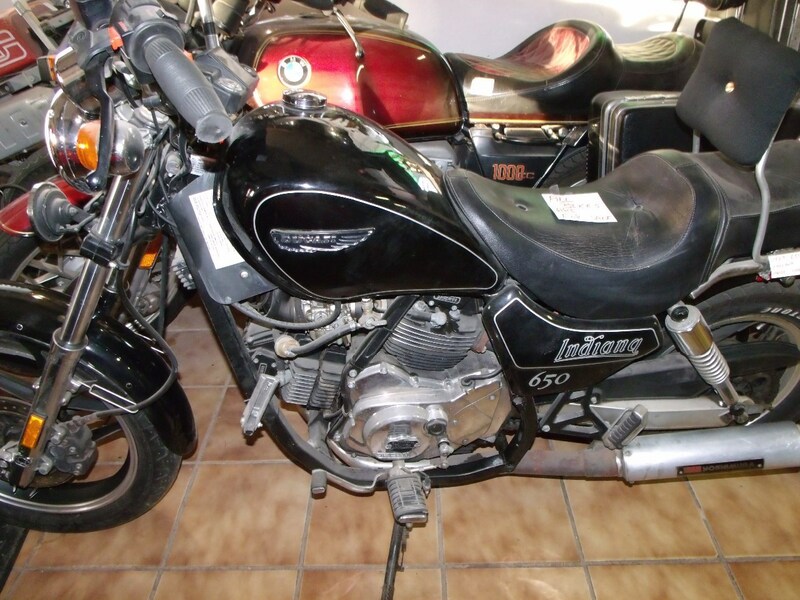 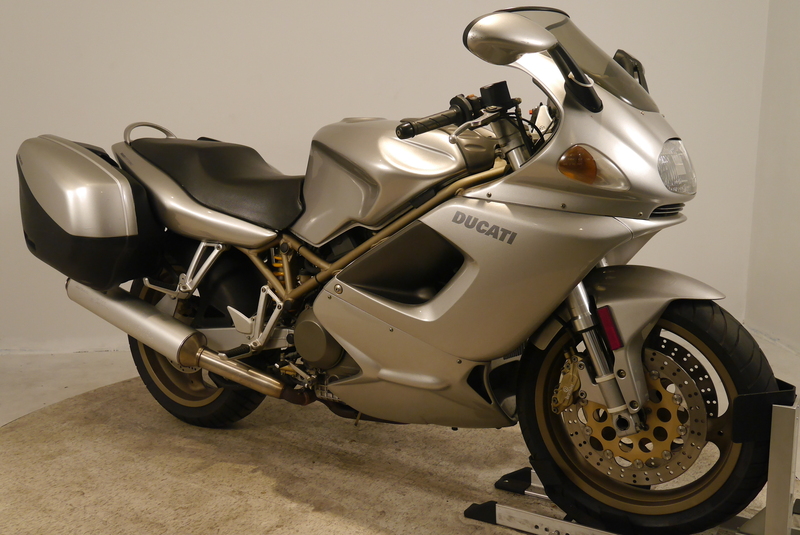 A truly remarkable motorcycle and highly collectable with only 200 ever made. 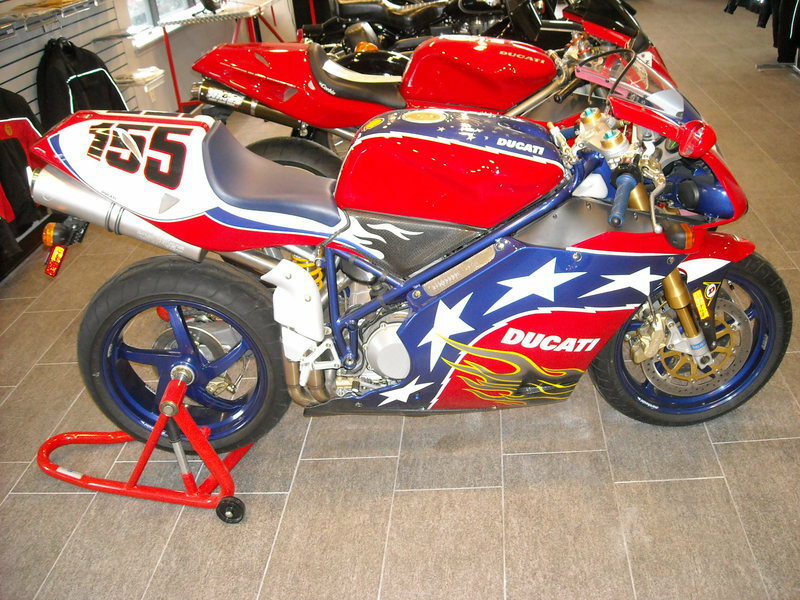 Produced as a tribute to Marco Lucchinelli's 1986 race winning performance at that legendary racetrack. 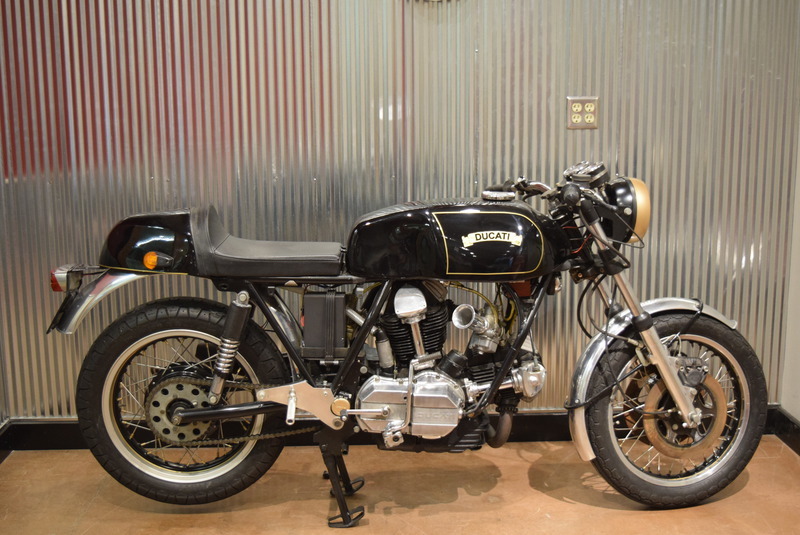 This motorcycle received the first place trophy in the "Pantah Motor"
OWN A VERY WELL MAINTAINED BY(JOHN FRENCH) 900 SUPERSPORT. 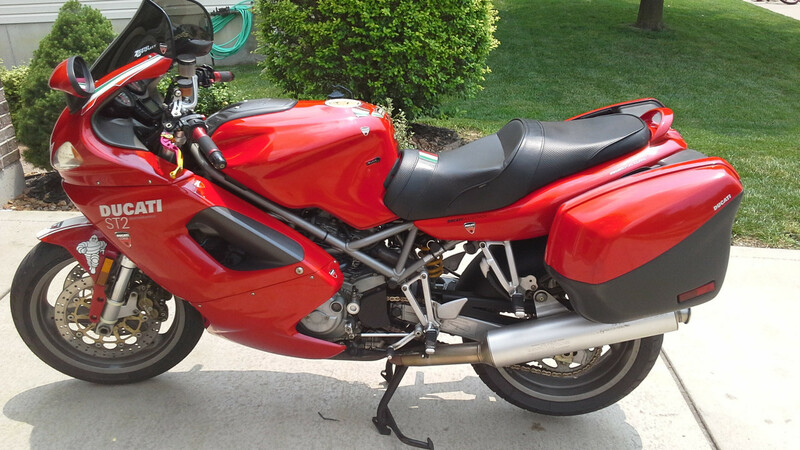 BIKE IS CURRENT ON SERVICE AND READY TO RIDE. 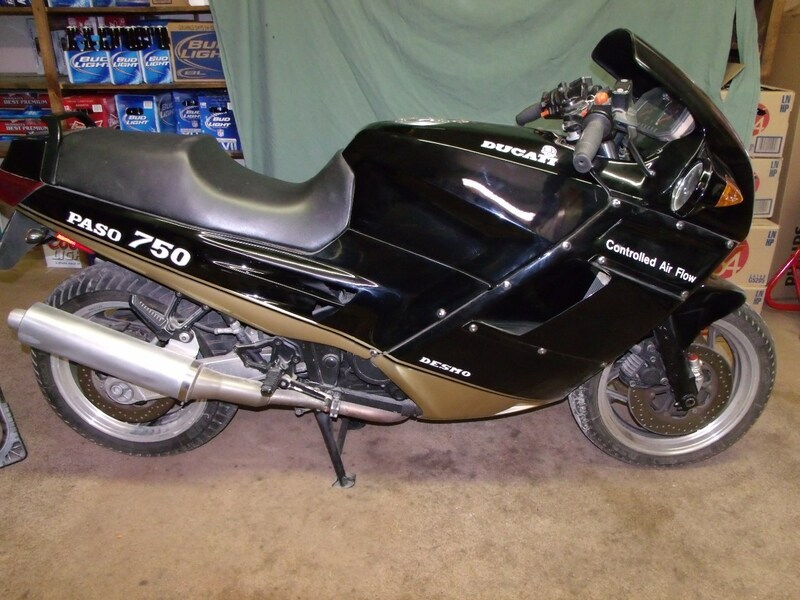 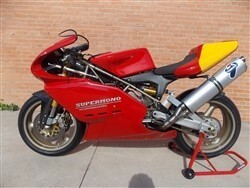 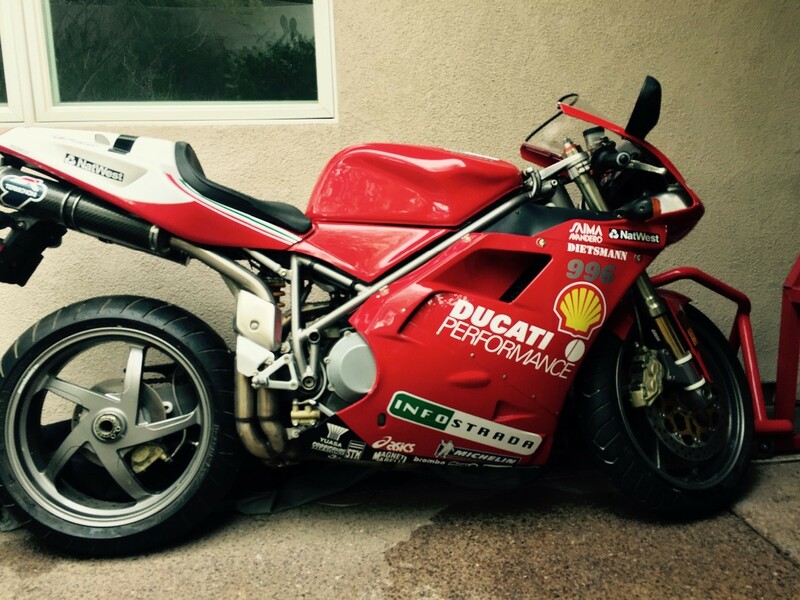 1990 Ducati 851 SUPERBIKE, Super rare, collector with low miles add. 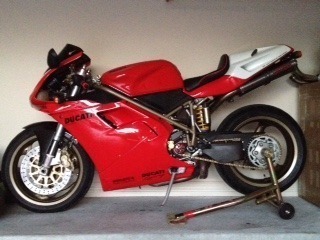 pics on request. 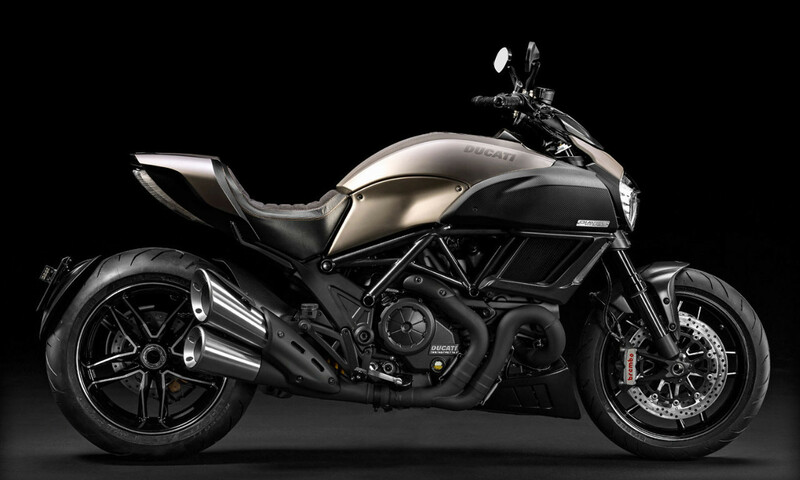 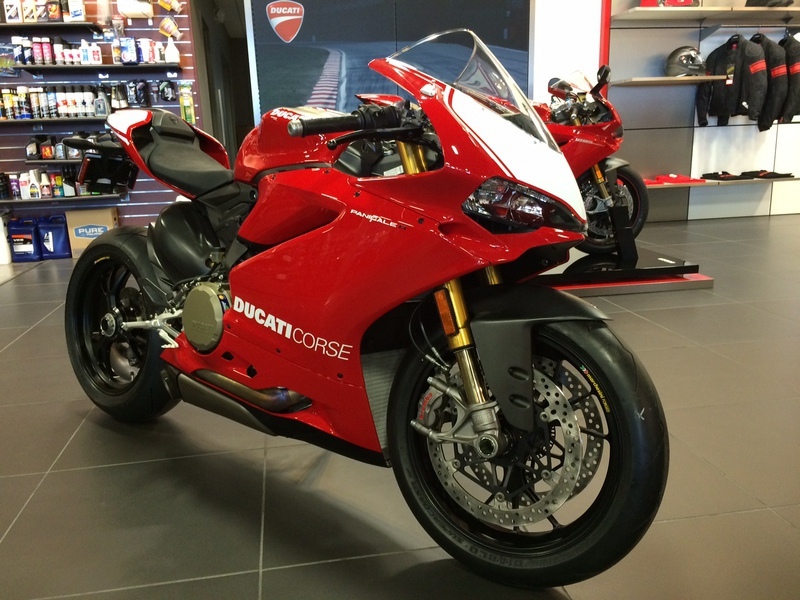 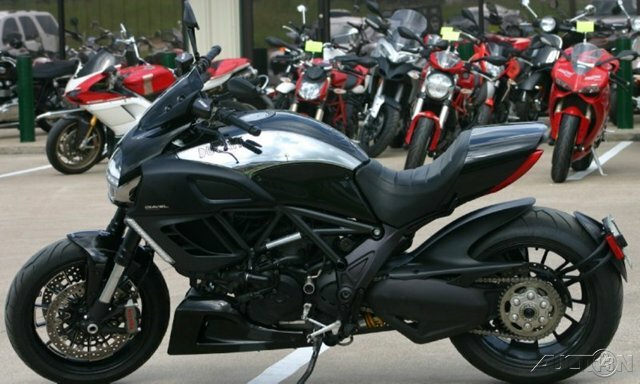 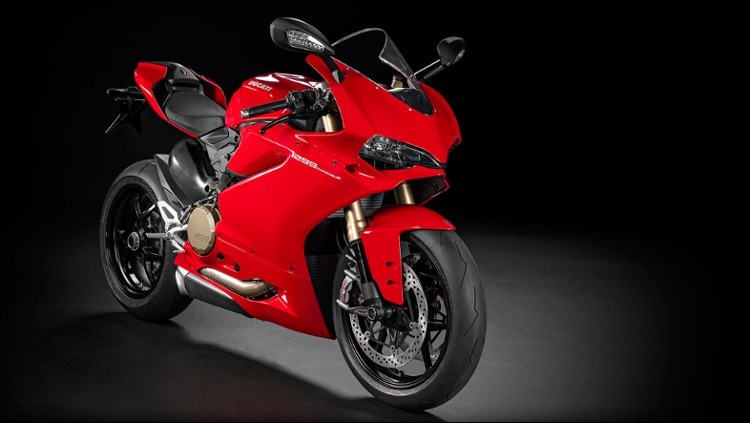 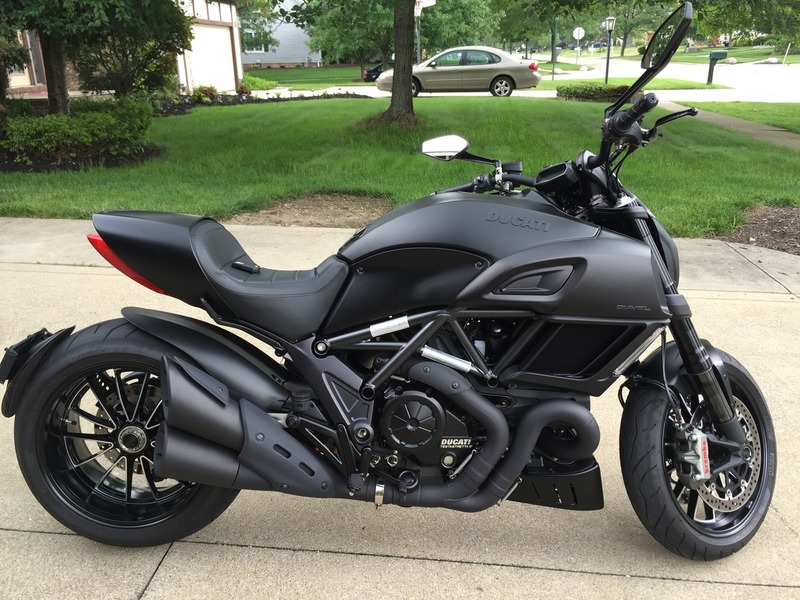 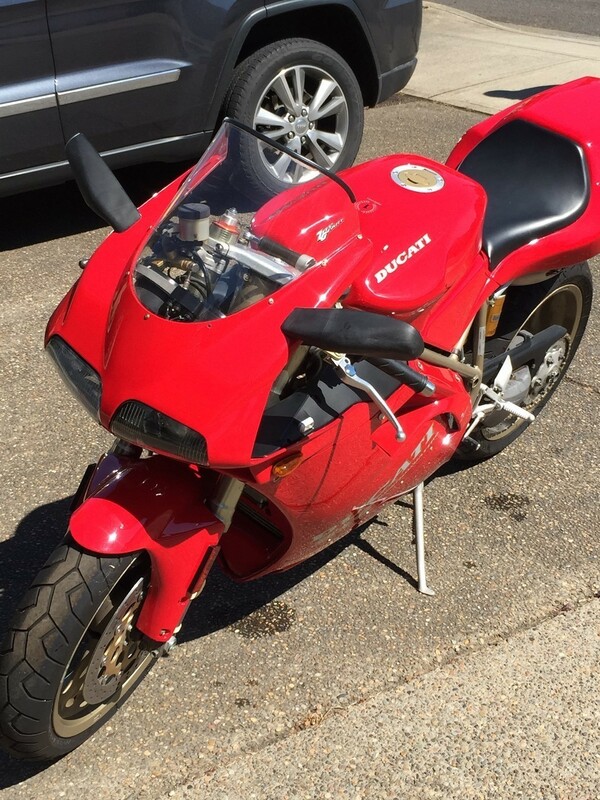 Own a DUCATI for $2900 and get more attention than one costing 20 times more! 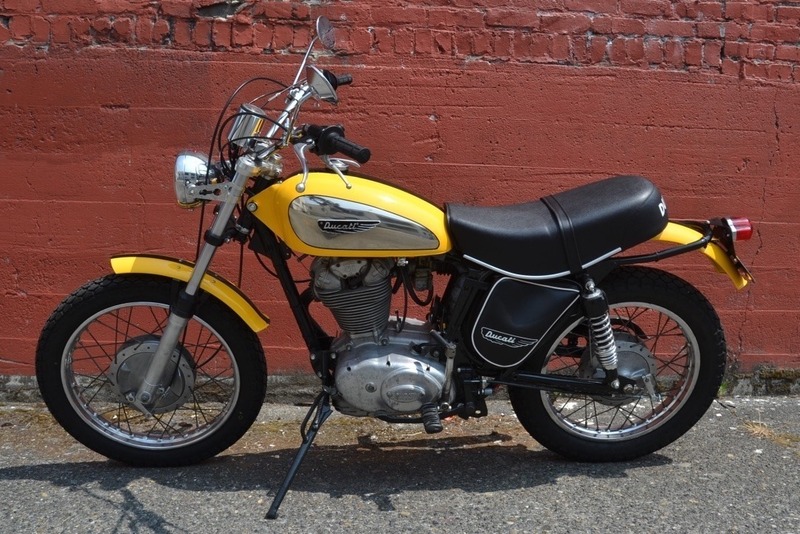 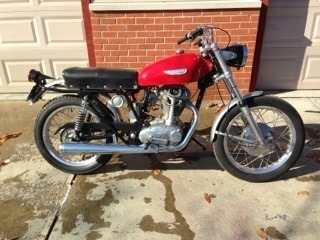 A very cool affordable classic! 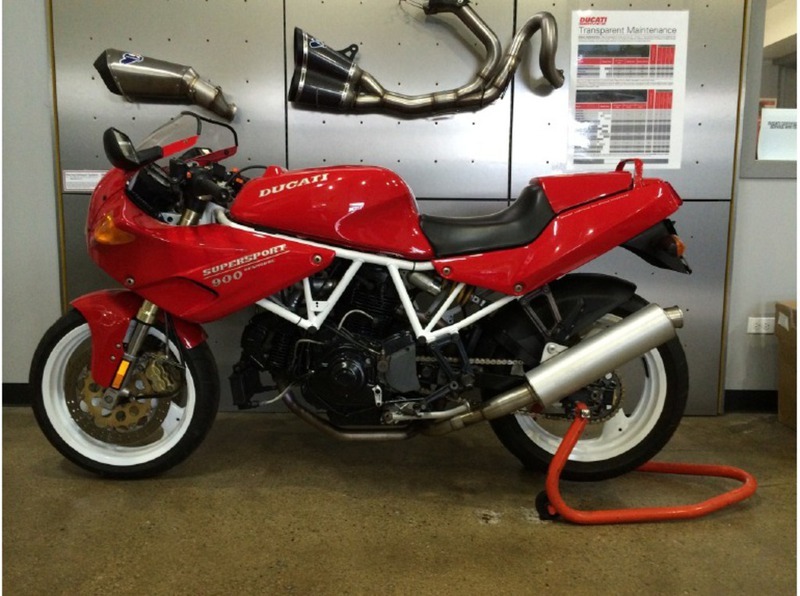 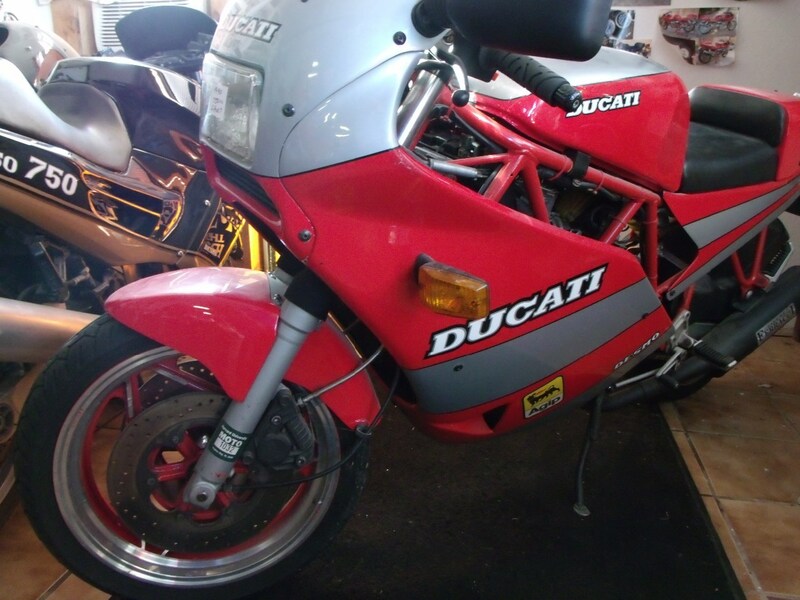 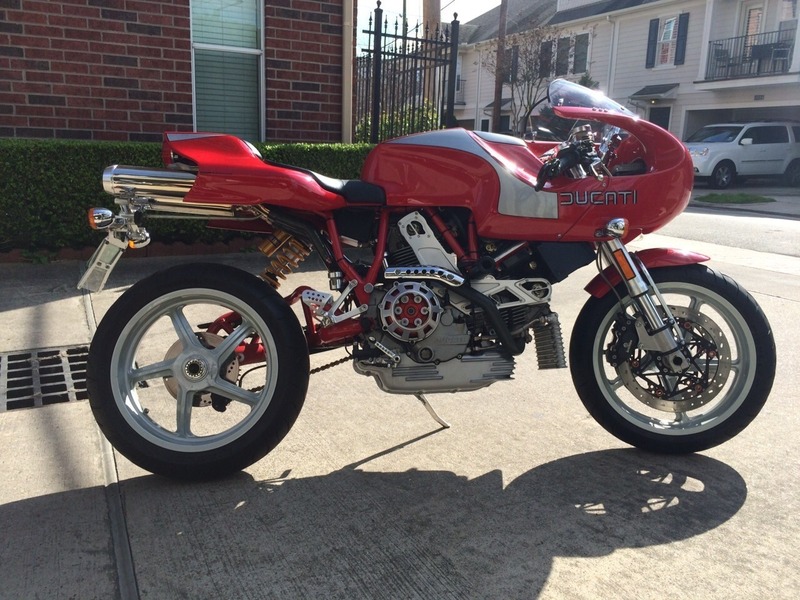 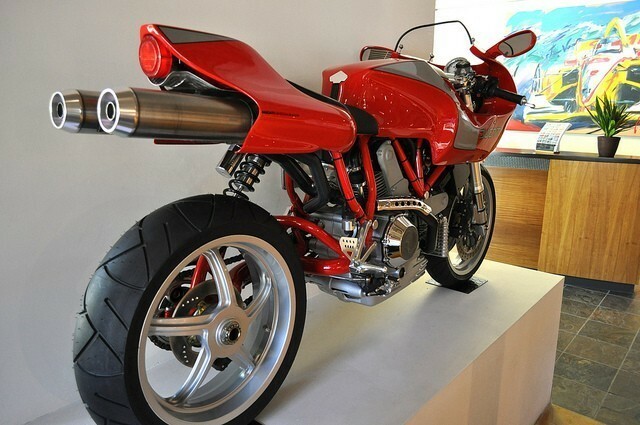 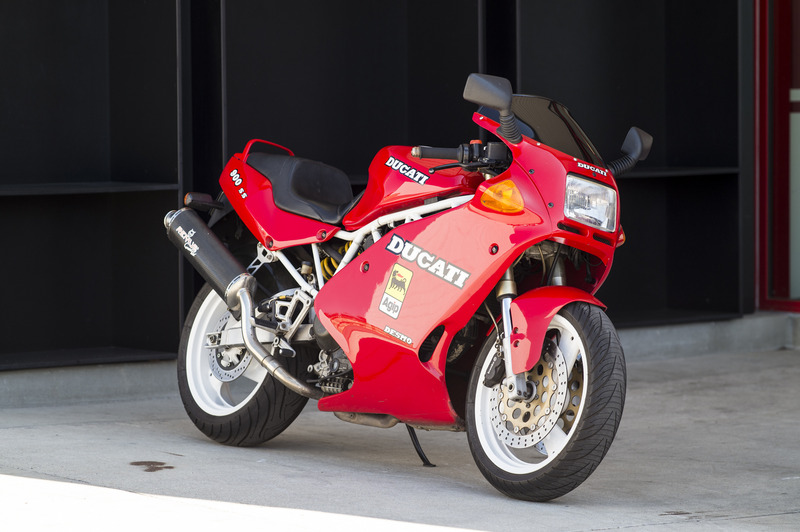 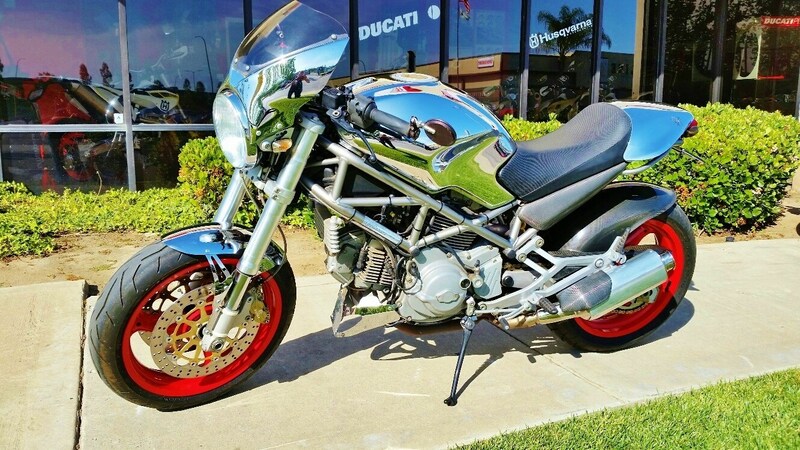 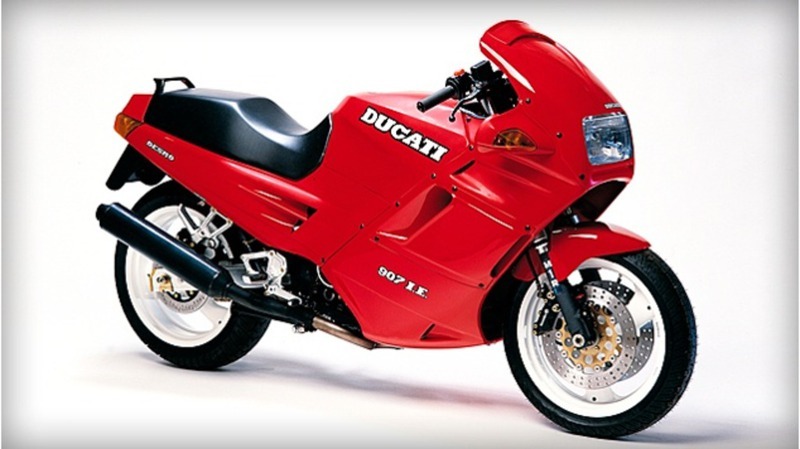 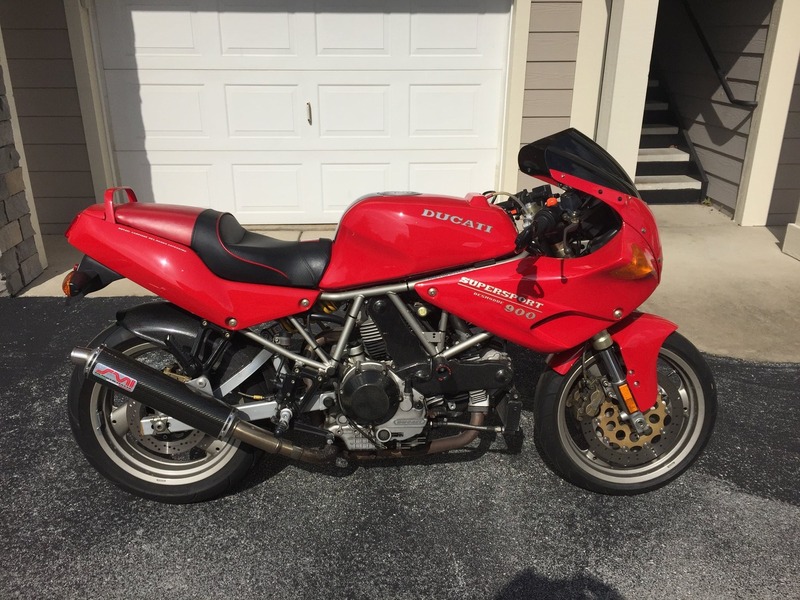 1990 DUCATI 851, Super clean classic Ducati superbike! 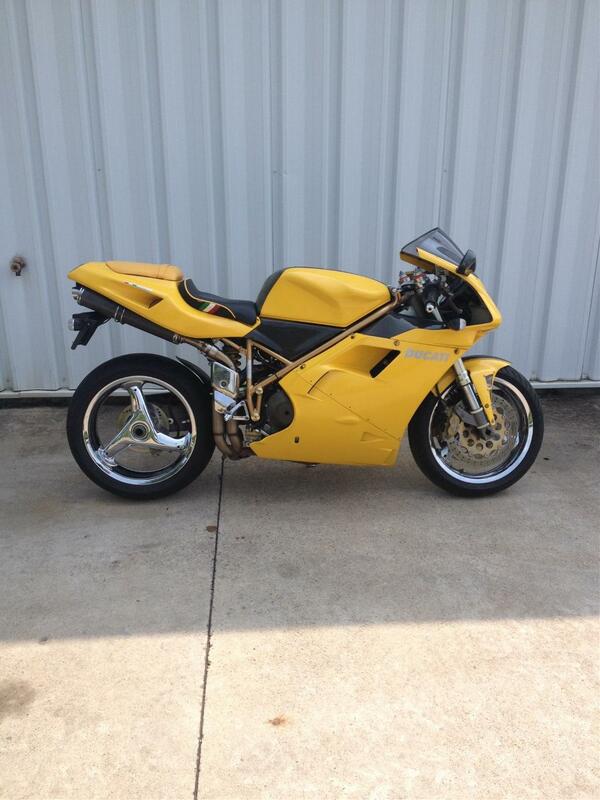 Clean Bike, LOTS OF EXTRA AFTERMARKET PARTS, CARBON FIBER ETC. 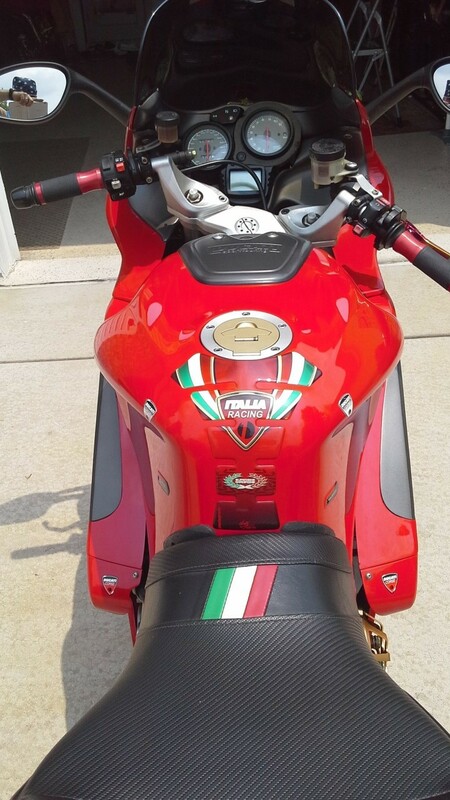 Ready for The open Road. 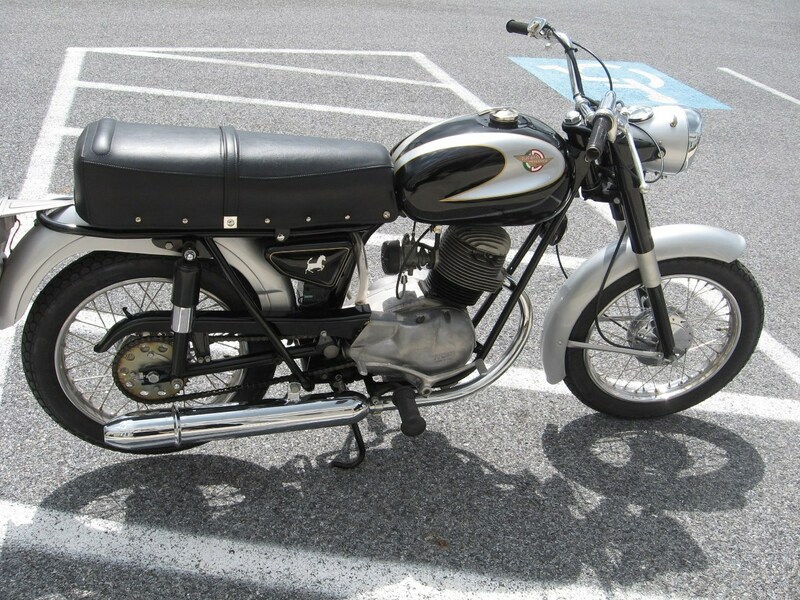 Restored for show, overhead valve, 4-cycle engine. 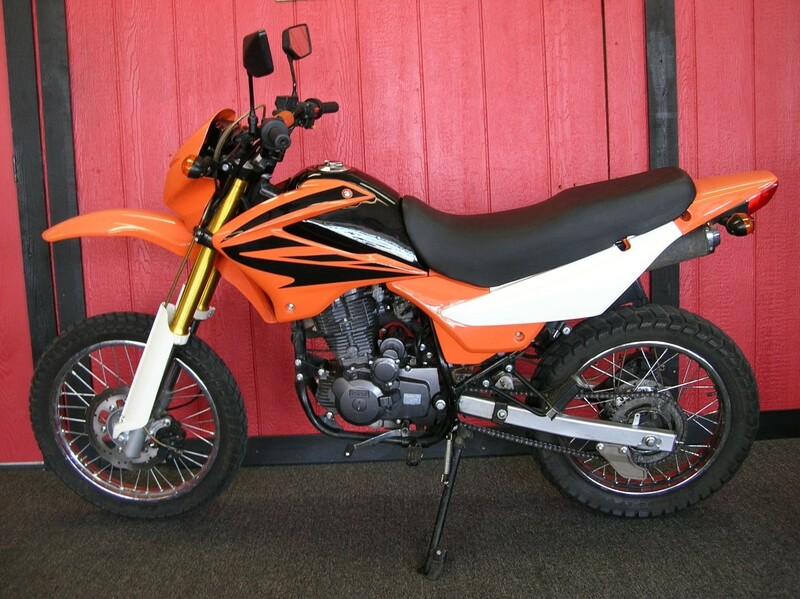 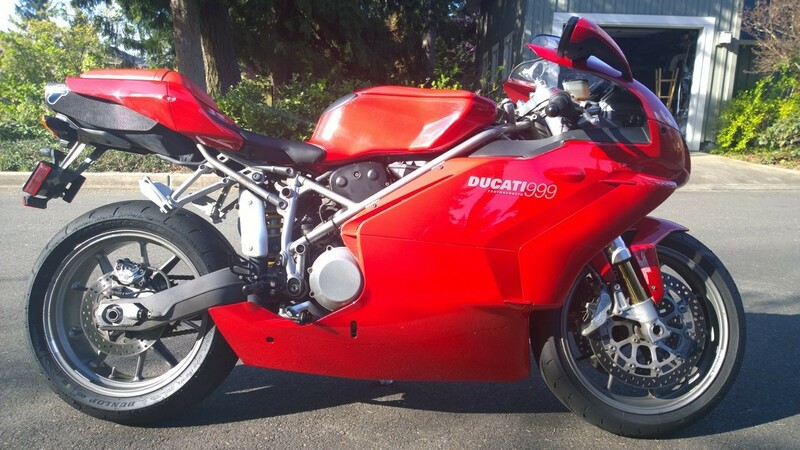 GREAT LOOKING BIKE BEGGING FOR A RIDER! 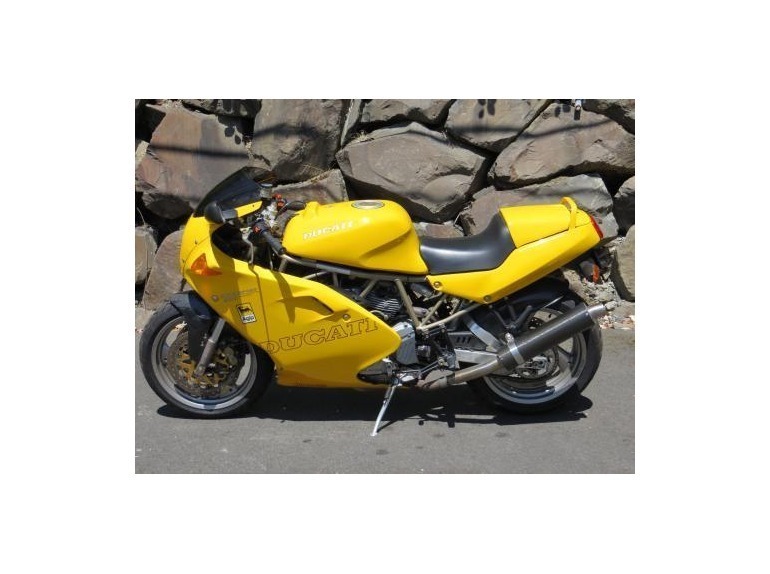 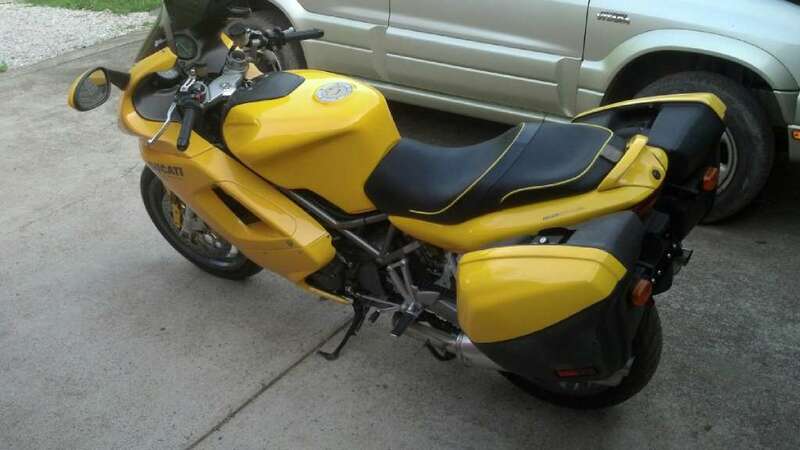 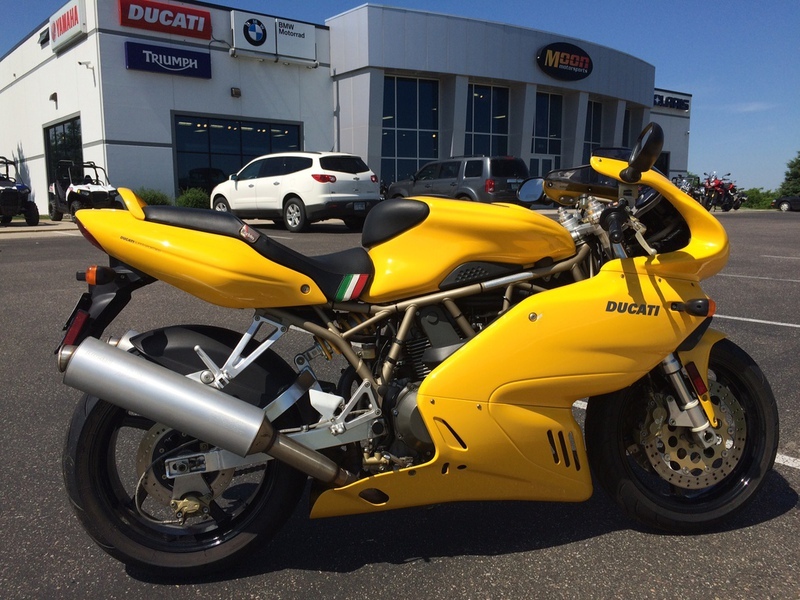 2000 Ducati 996, Yellow and White Ducati! 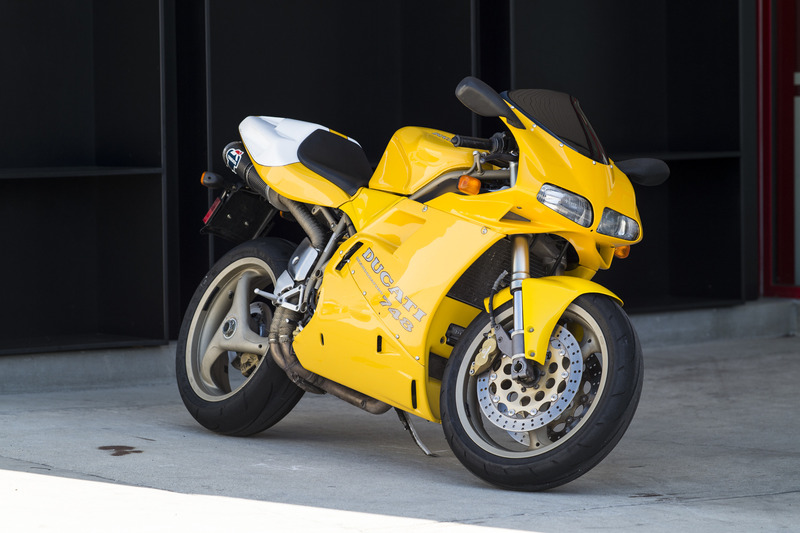 - The 996 combines high performance, excellent handling, and unique design, making it one of the most advanced bikes ever produced by Ducati. 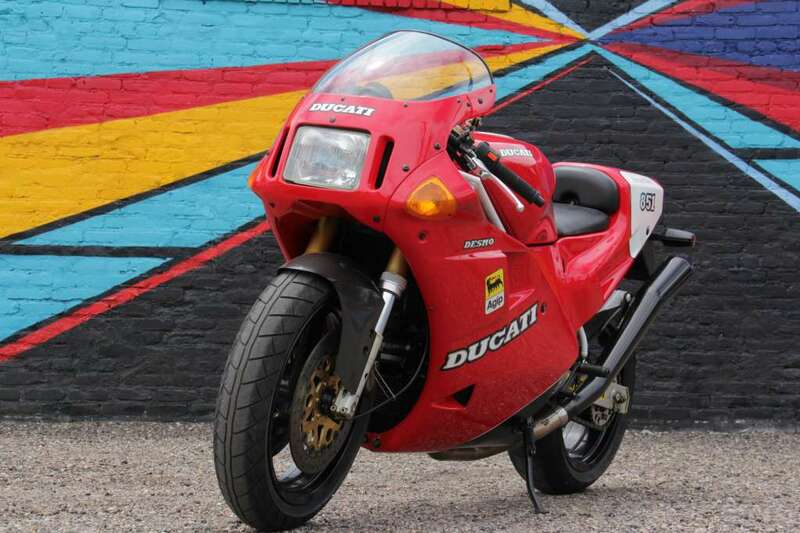 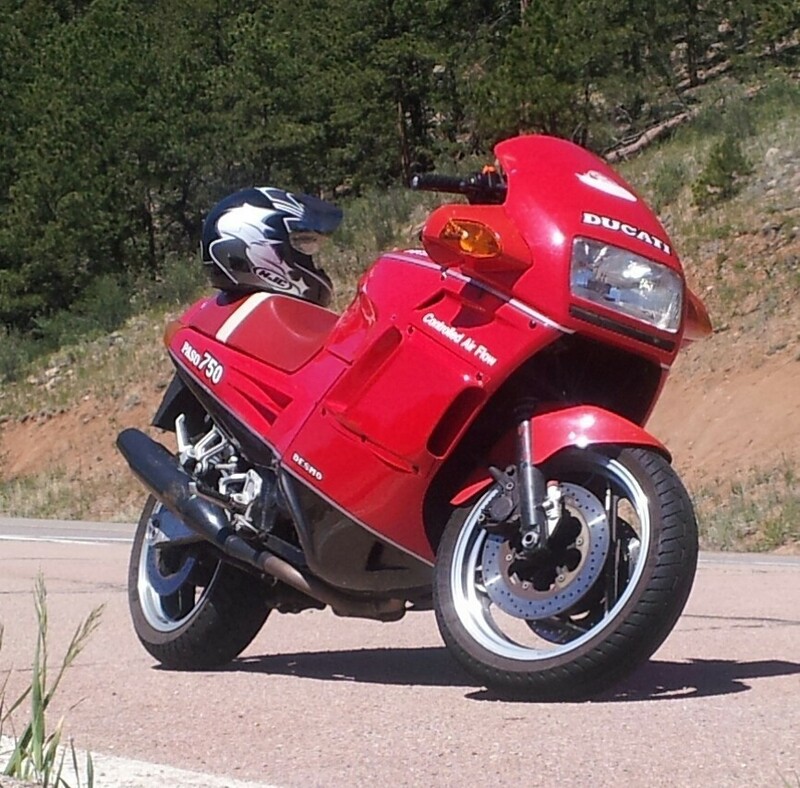 1991 Ducati 907 Paso I.E. 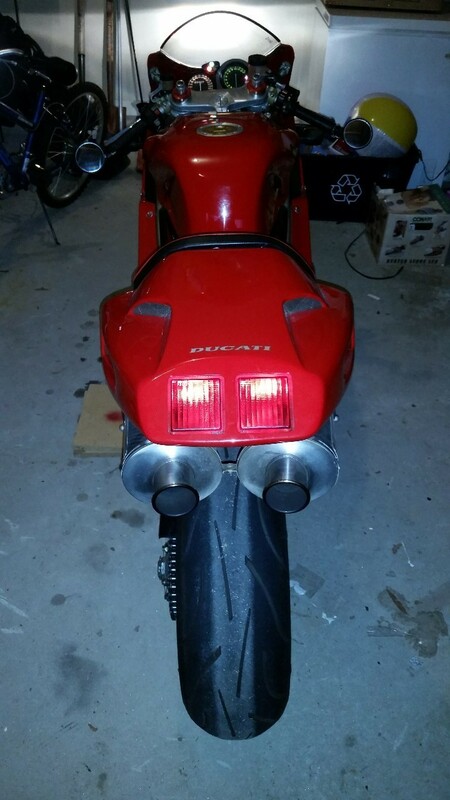 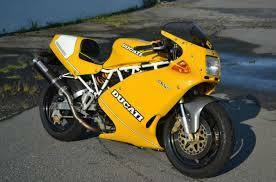 1995 Ducati Superbike 916, vintage sports bike Ducati 916 excellent condition 7000 miles clean title garage kept $4,800.00. 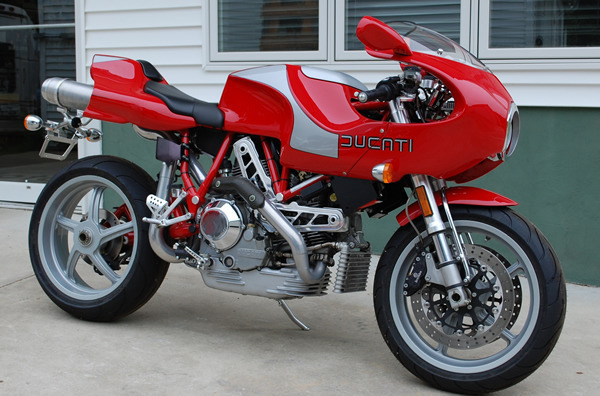 Hand built with of only 2000 units ever produced. 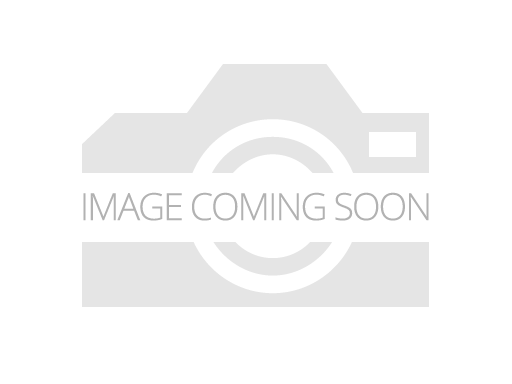 Own a modern collector's item! 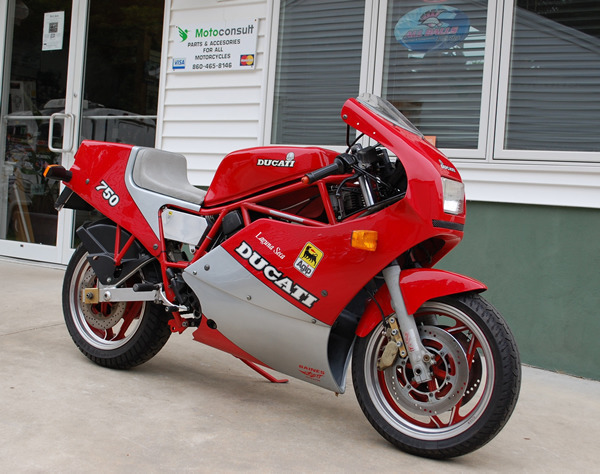 Complete with owner's manual, commemorative cover, placard, t-shirt and lanyard. 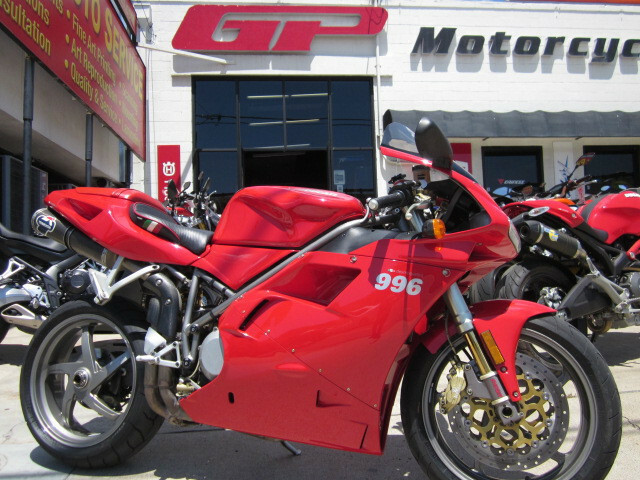 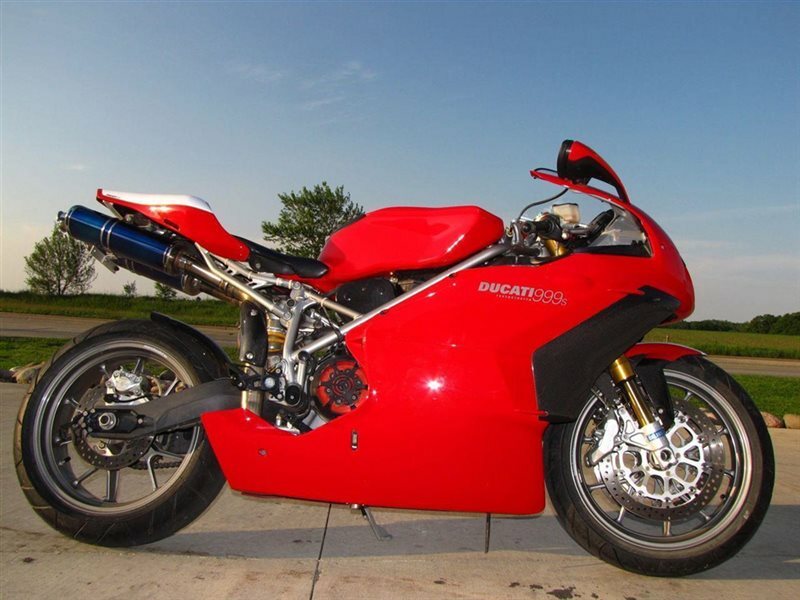 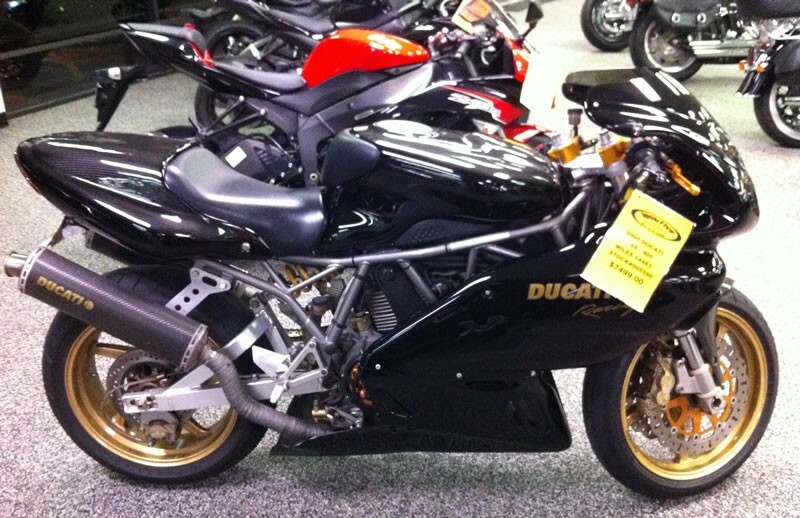 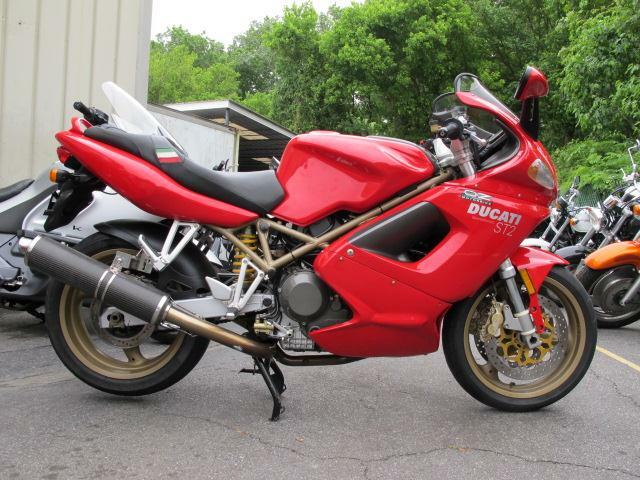 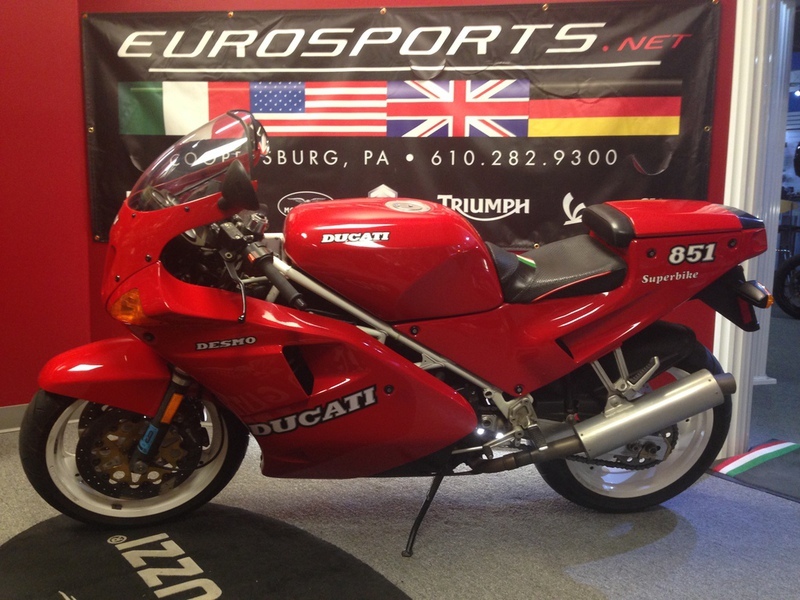 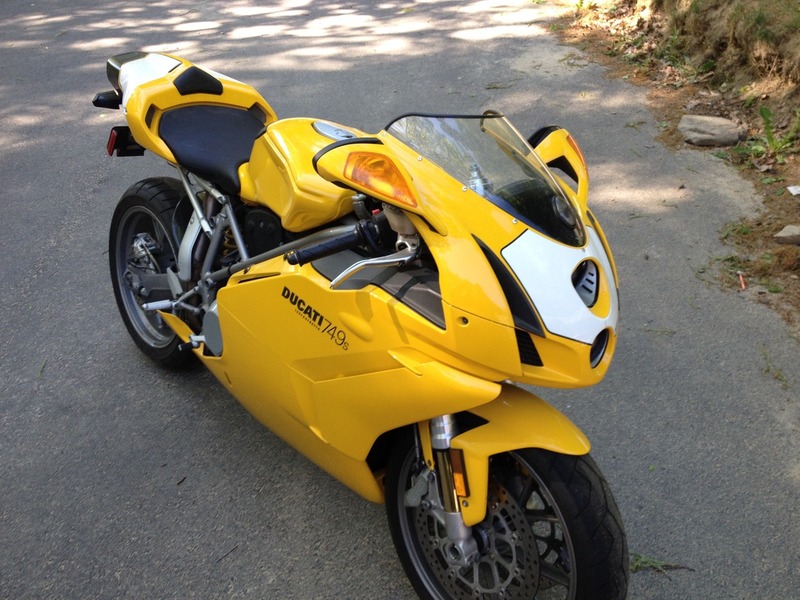 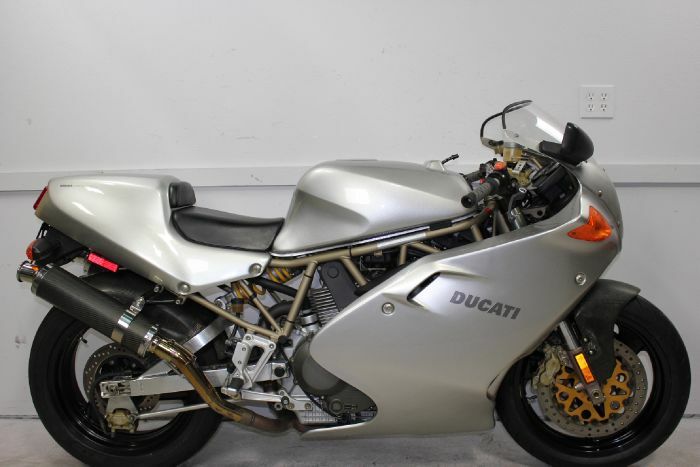 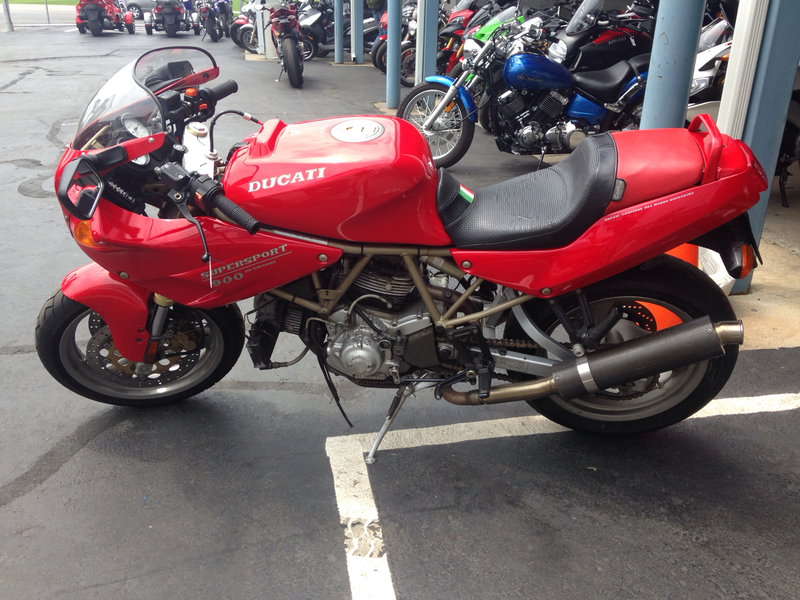 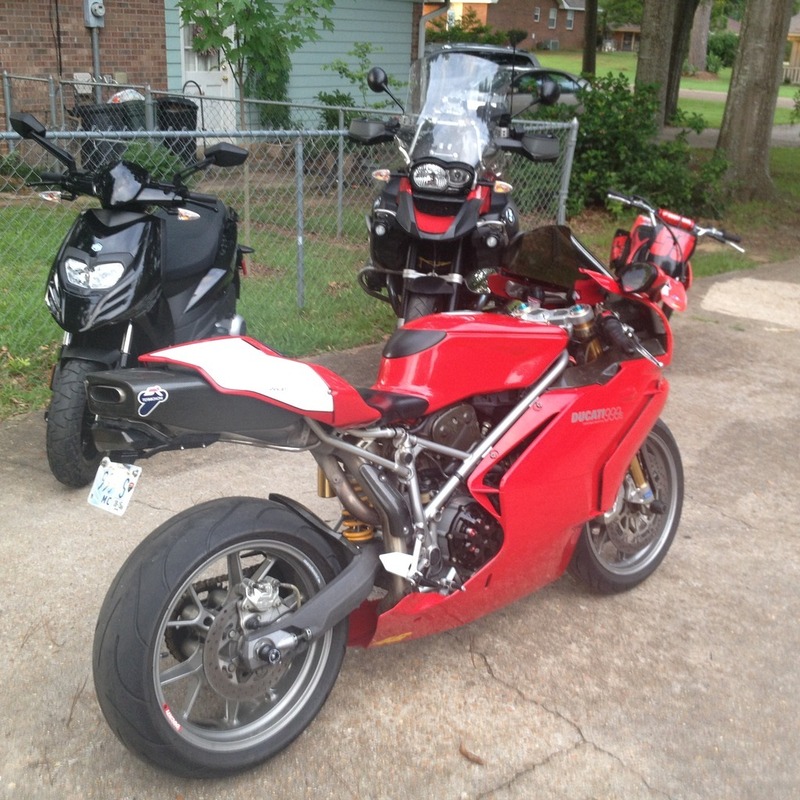 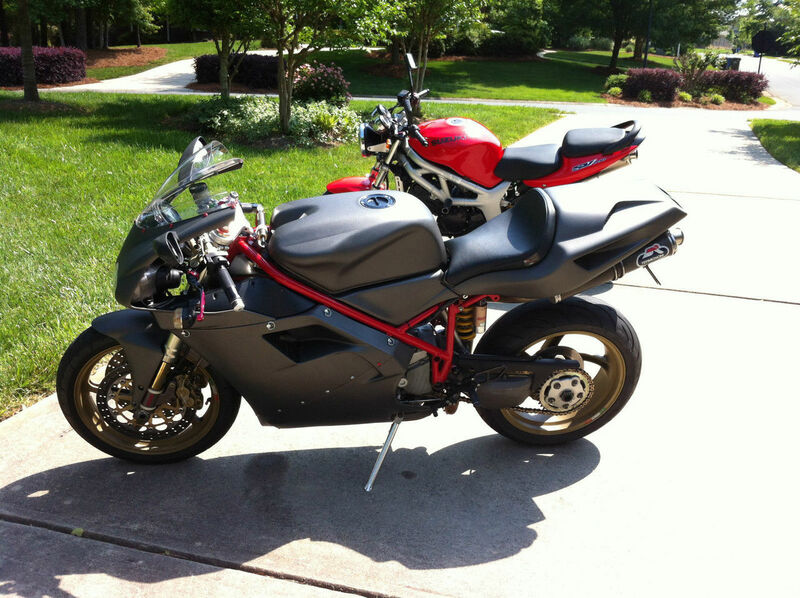 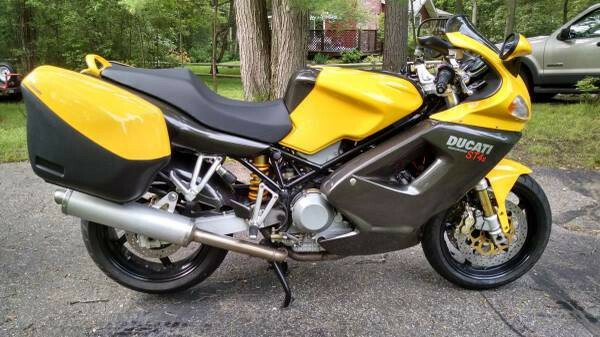 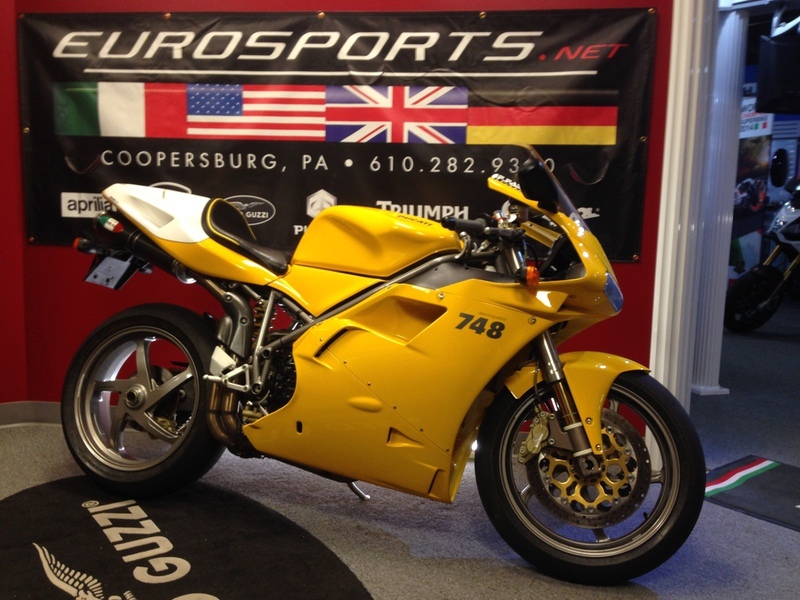 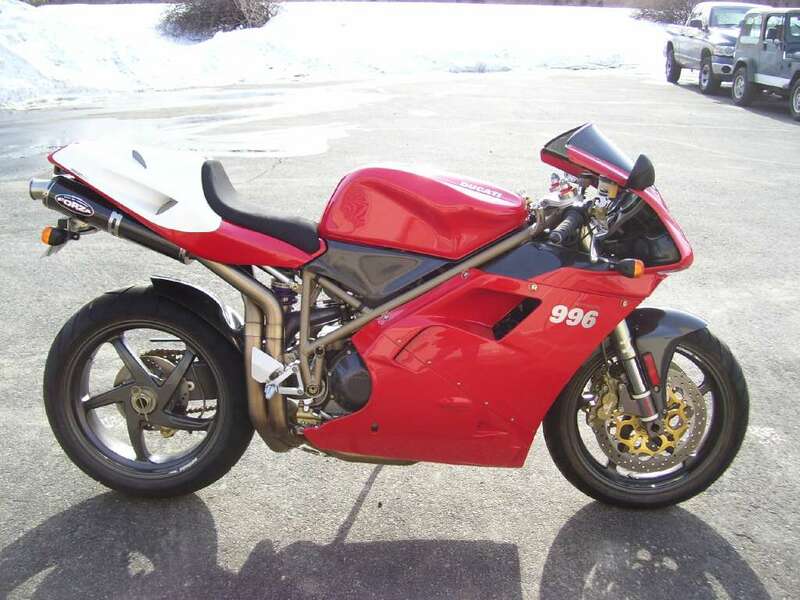 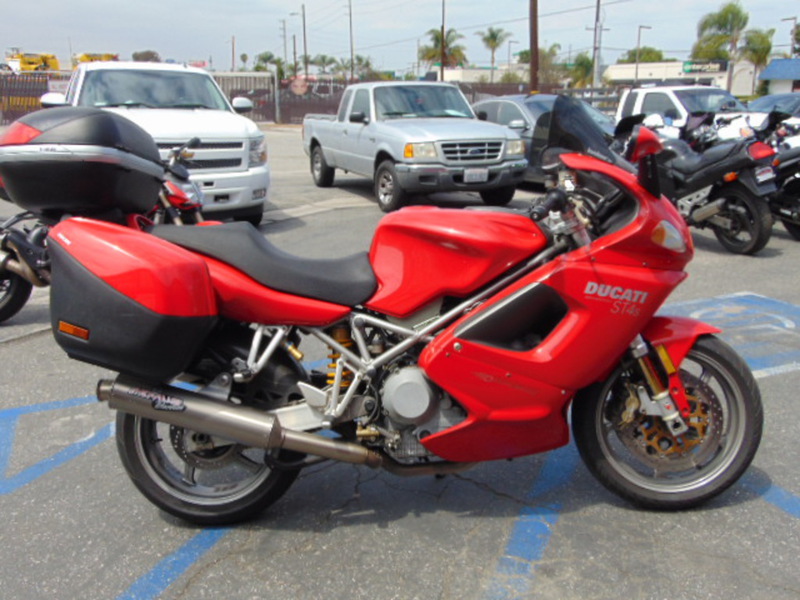 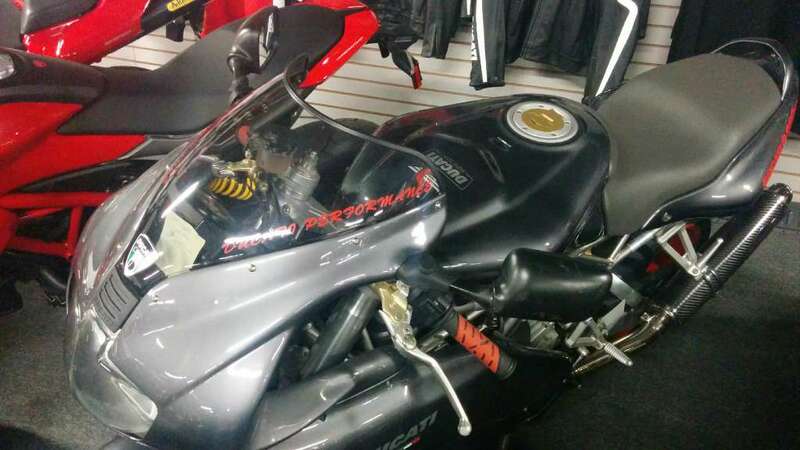 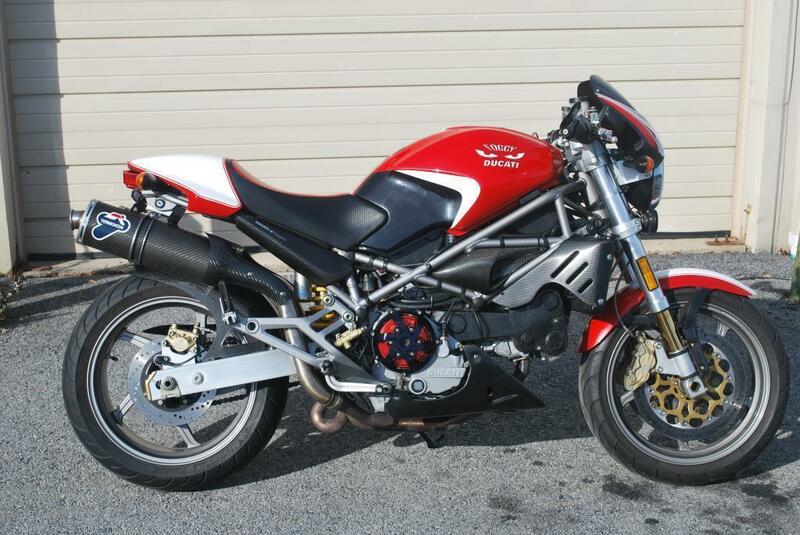 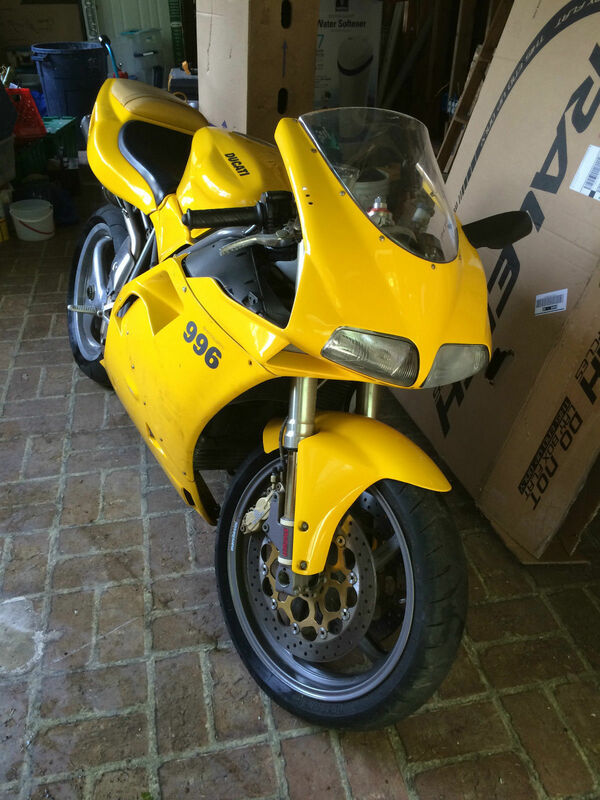 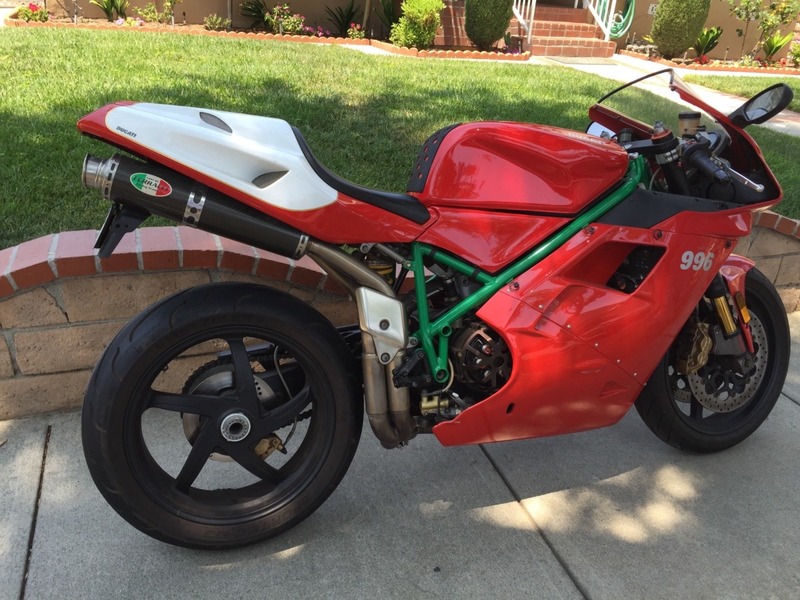 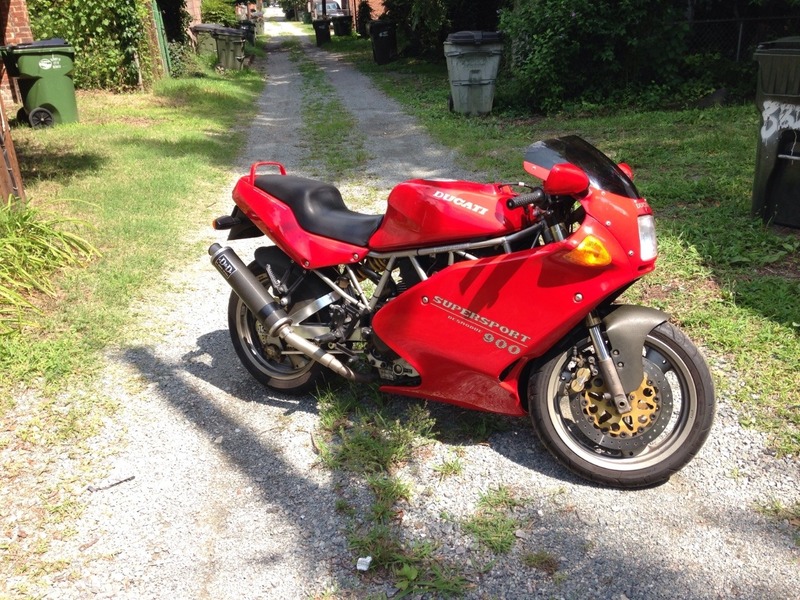 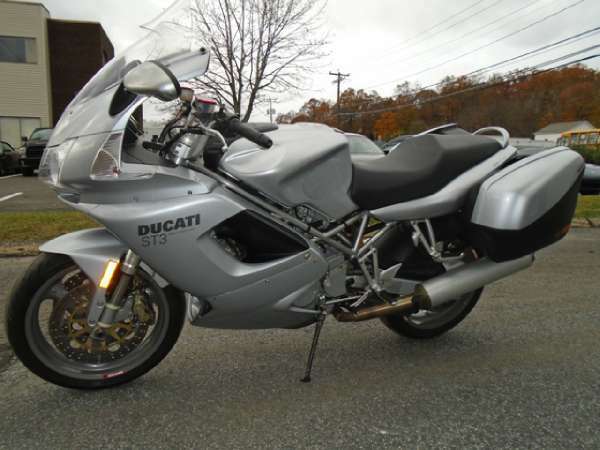 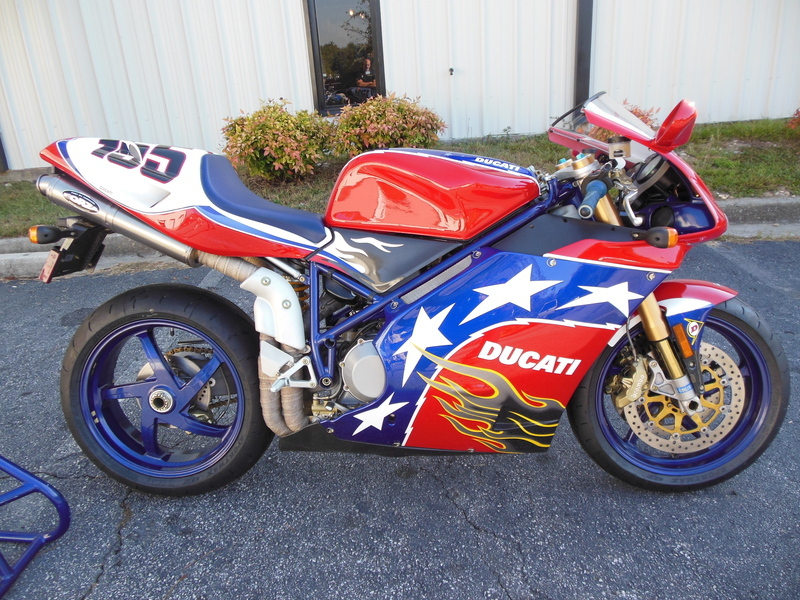 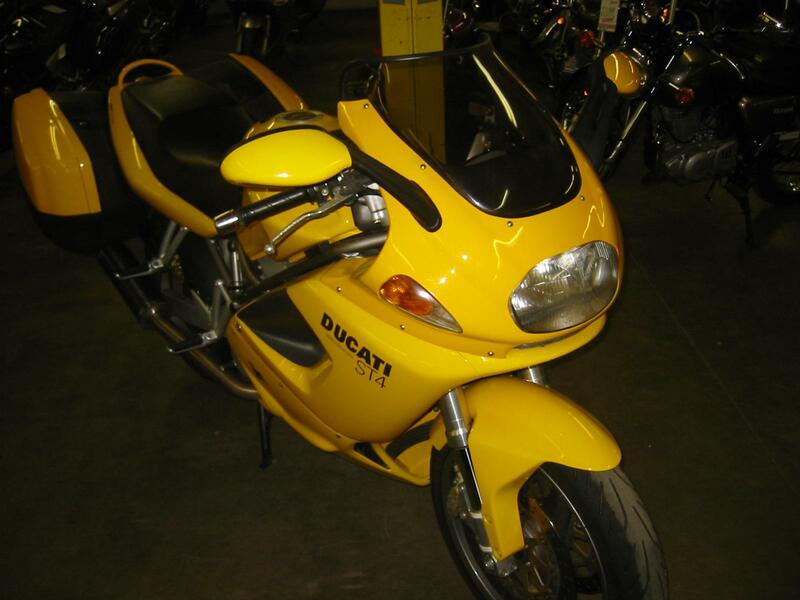 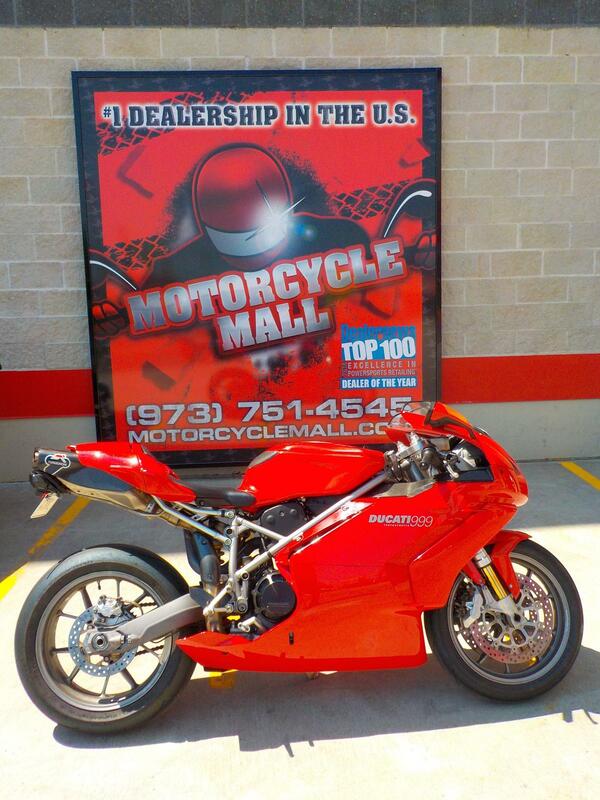 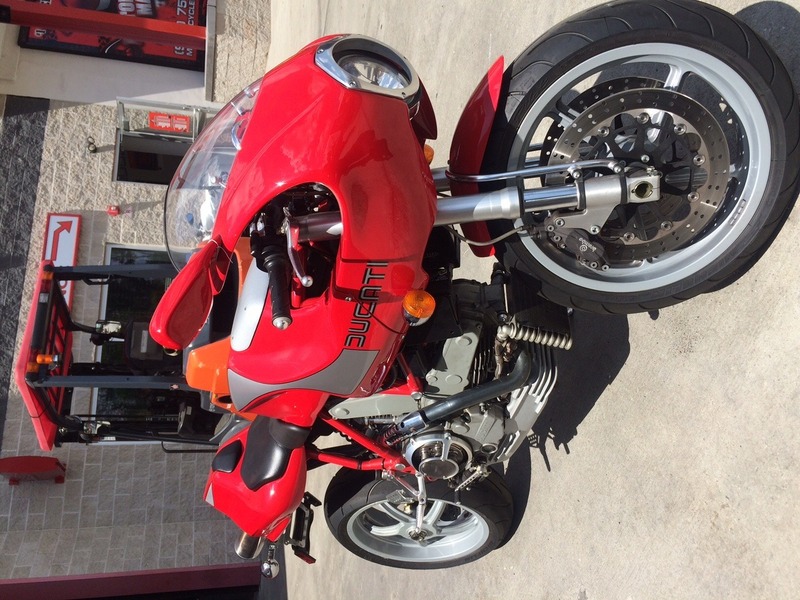 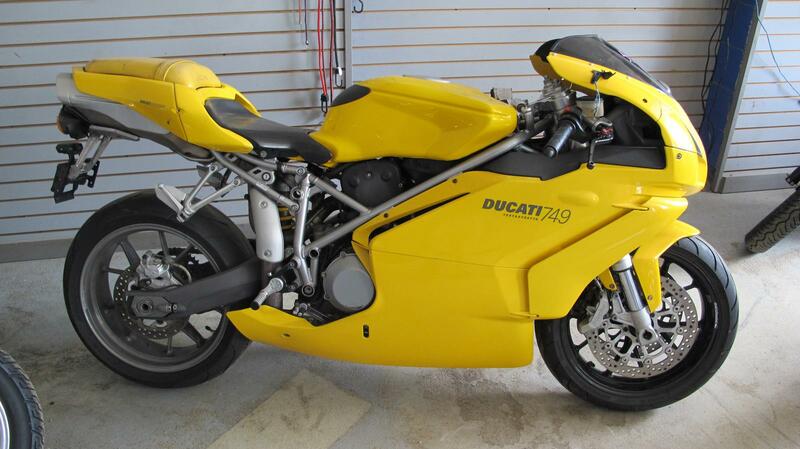 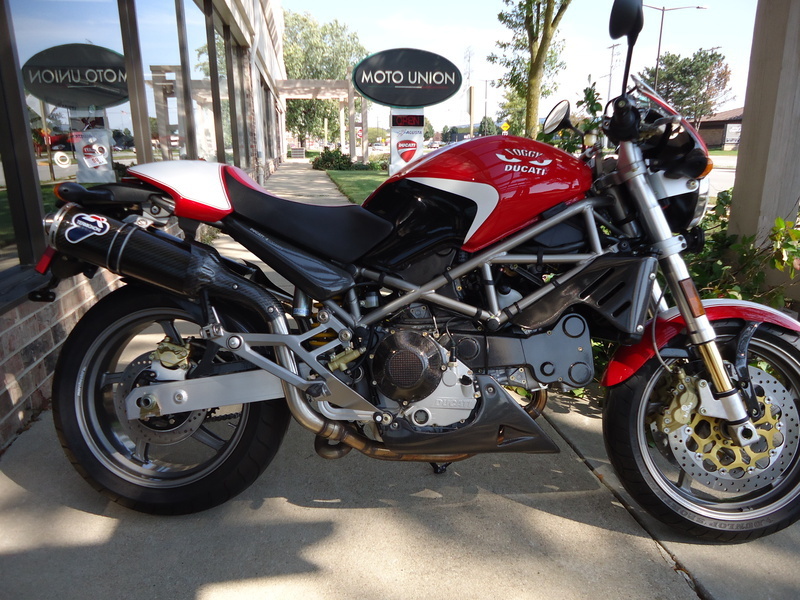 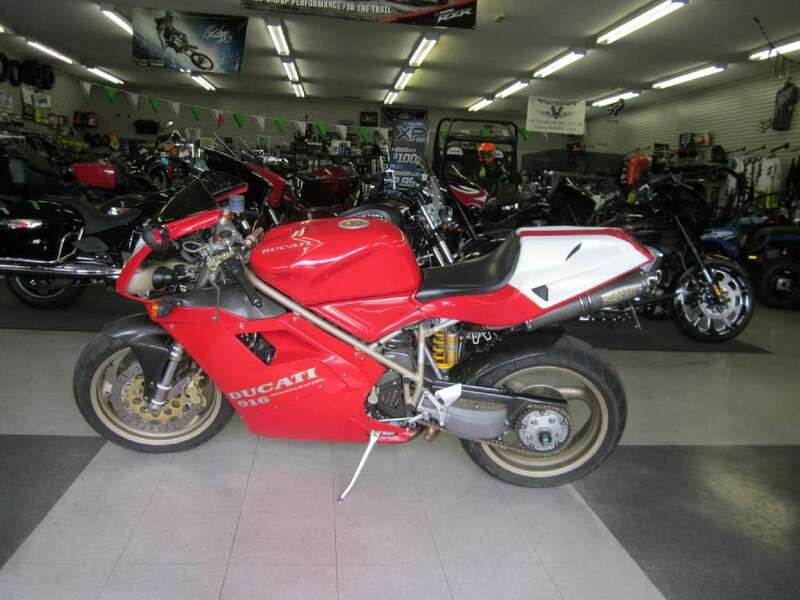 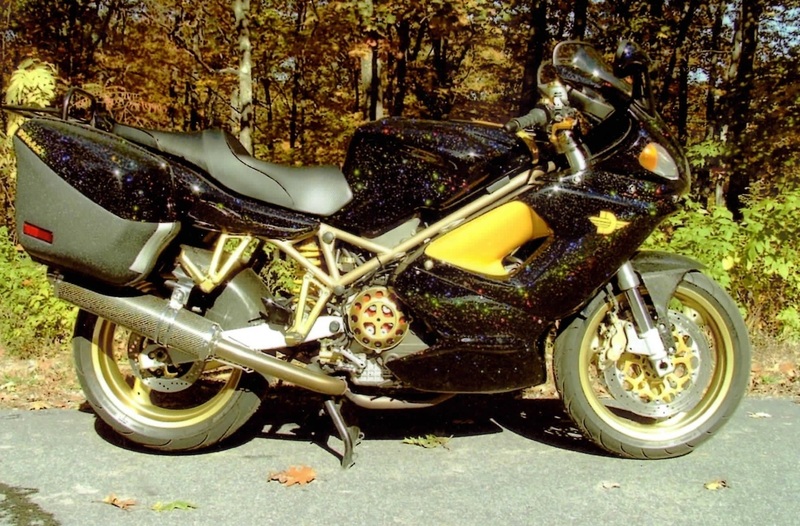 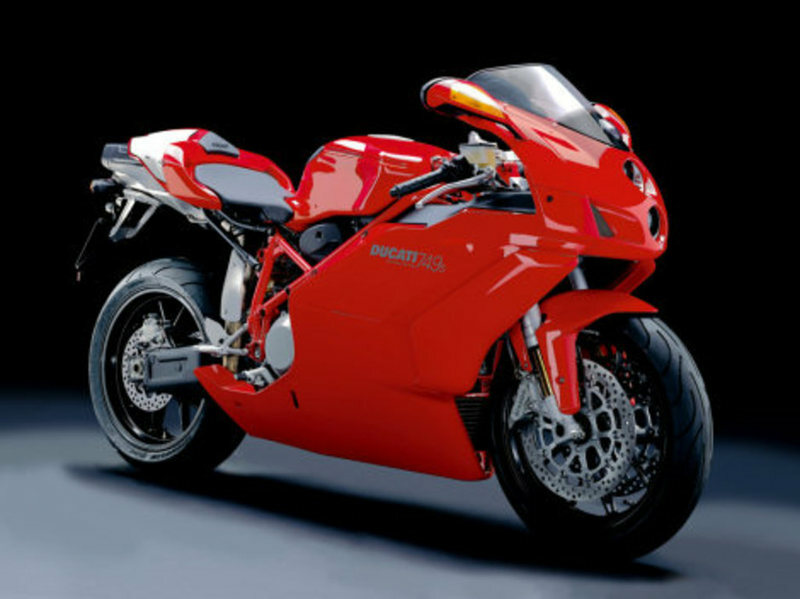 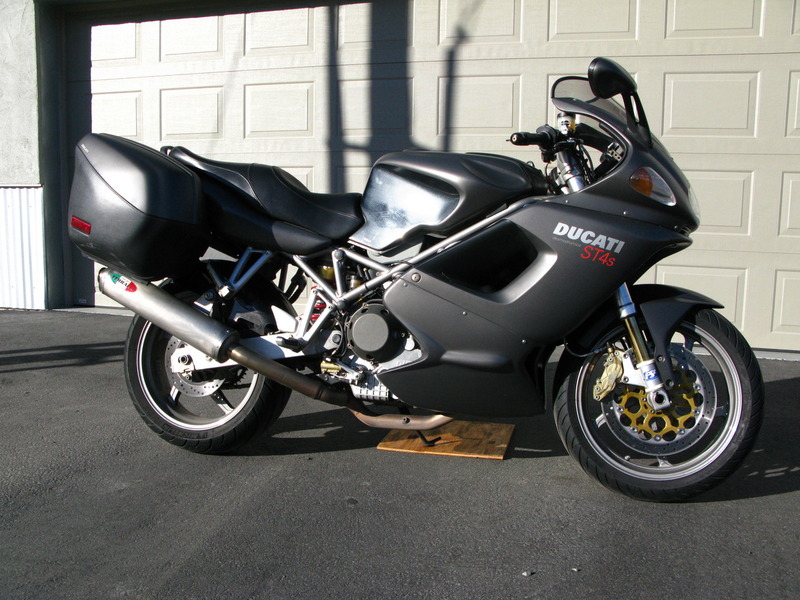 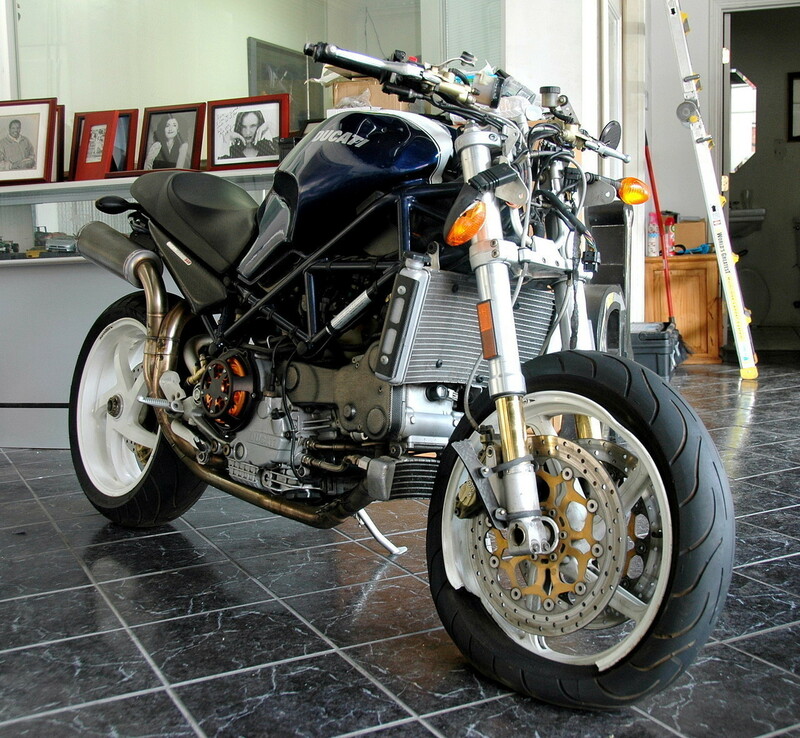 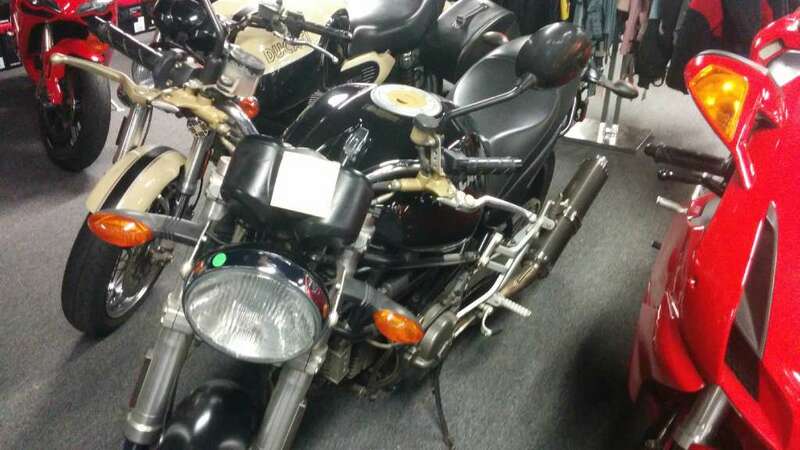 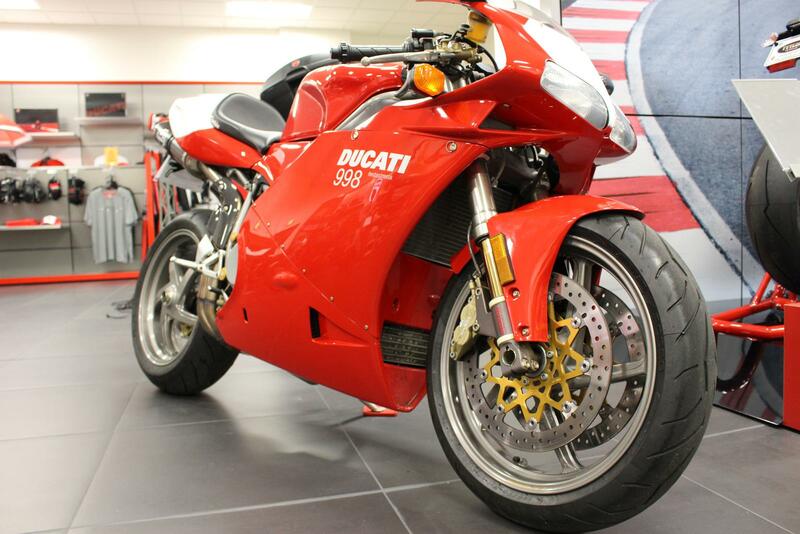 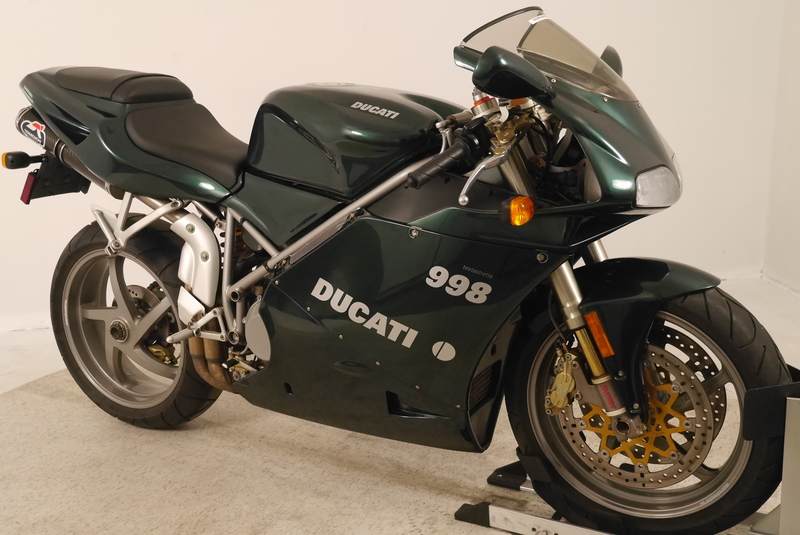 2000 Ducati 996, Falls Church, F07256, 2005 Ducati 996Condition: Coming Soon!! 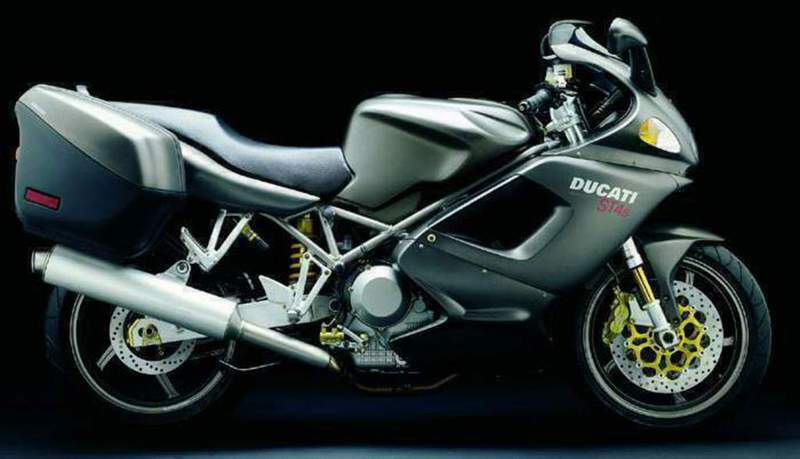 !Comments: Coming Soon!!! 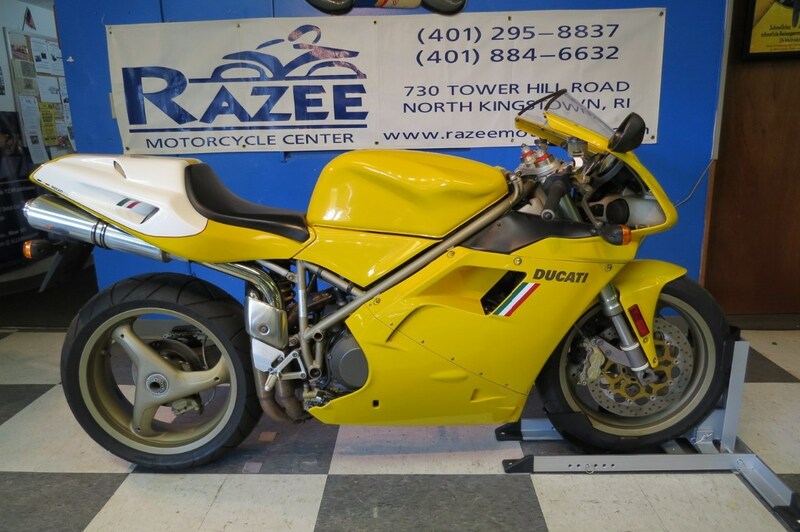 2002 DUCATI 998, FORGED WHEELS, TERMI'S, LOADS OF BILLET ACCESSORIES AND LOW MILES JUST FRESHLY SERVICED WHAT MORE COULD YOU HOPE TO FIND? 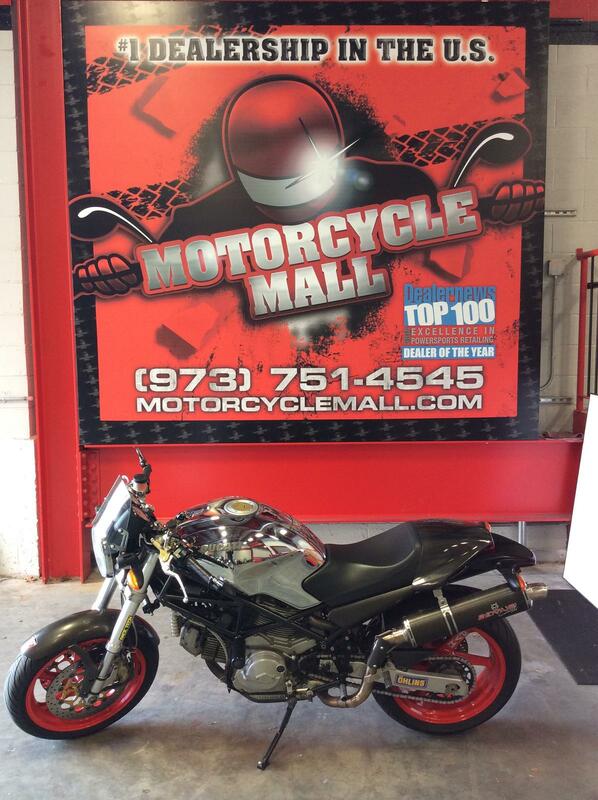 CALL TYTLER'S CYCLE 920-347-9144 TO FIND OUT MORE. 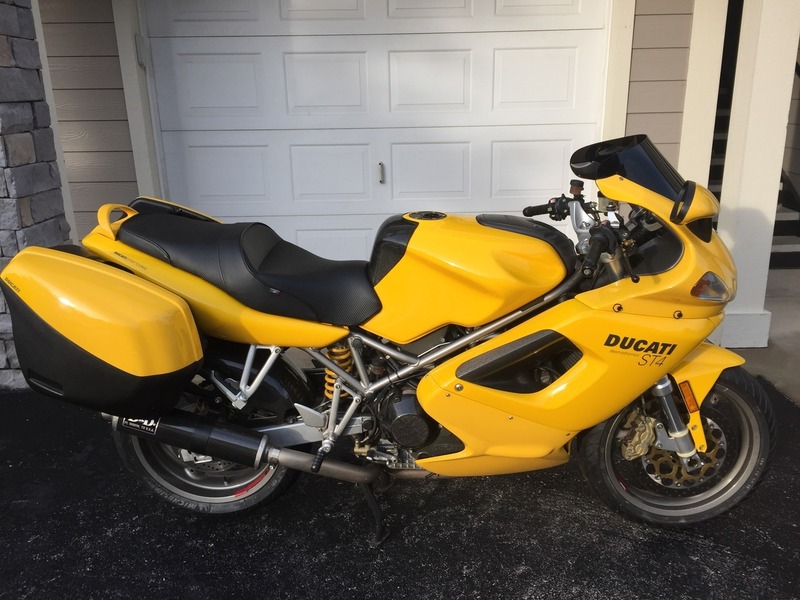 2002 Ducati St 4S, Ducati ST-4s sport touring motorcycle, 996cc. 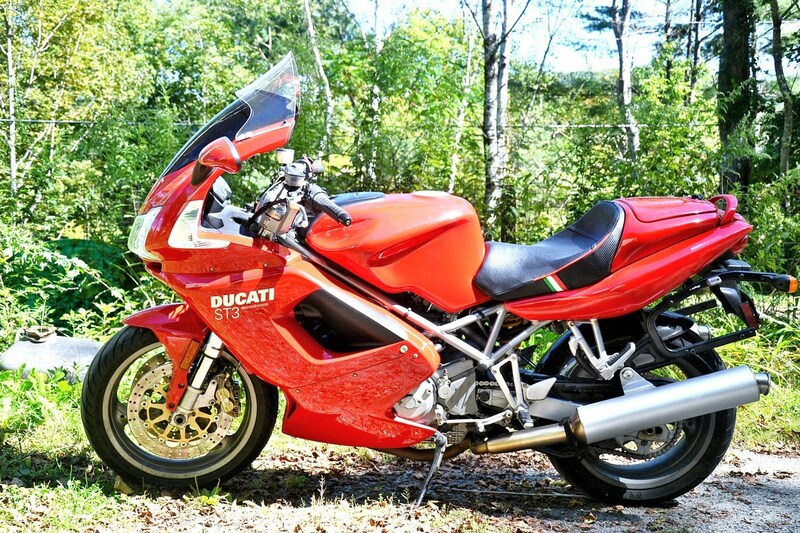 About 8,000 miles on new motor rebuilt by Ducati race mechanic to full Ducati specifications. 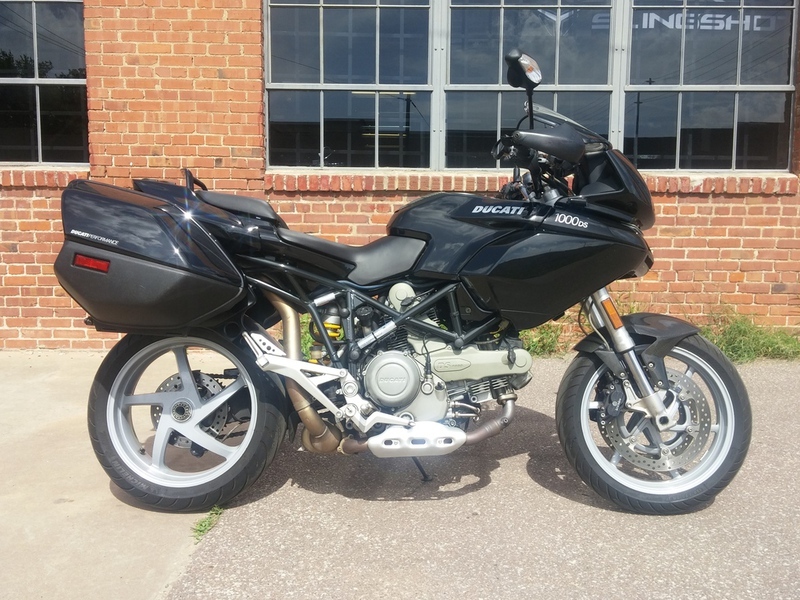 This beautiful Titanium Grey bike is in excellent condition with full set of matching panniers. 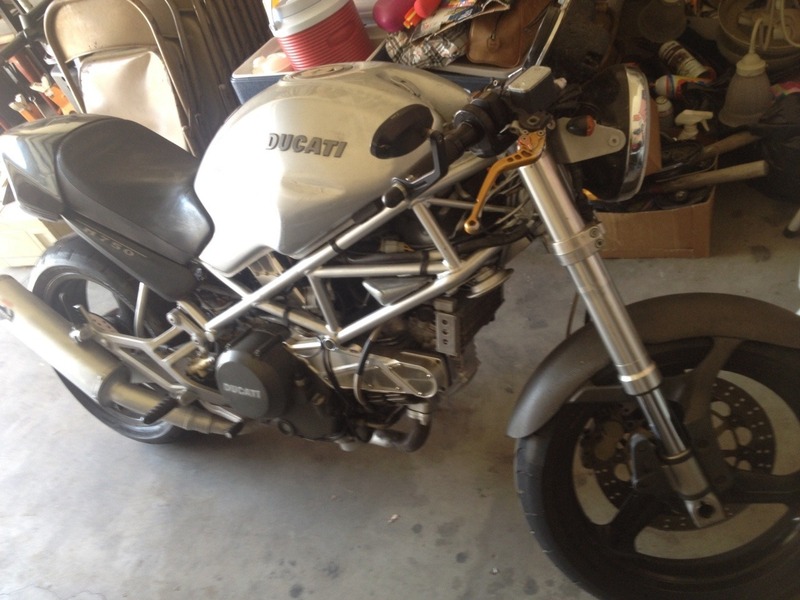 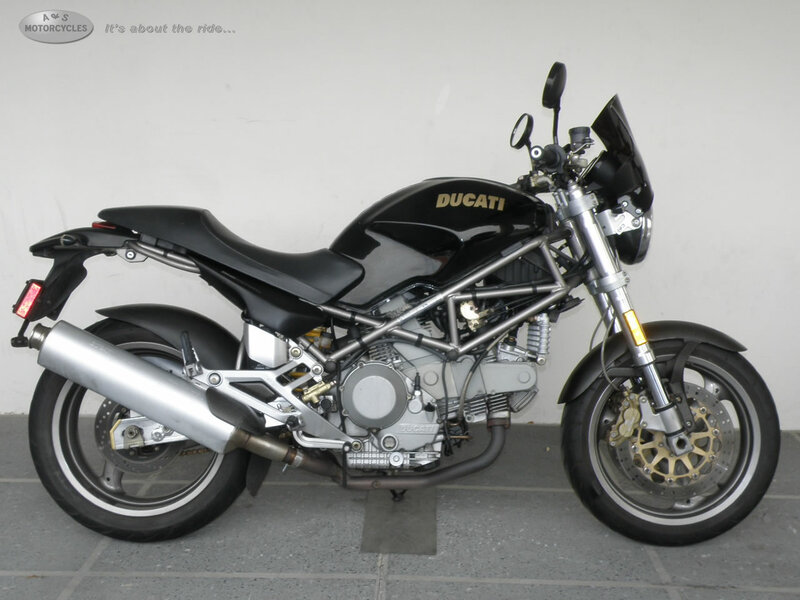 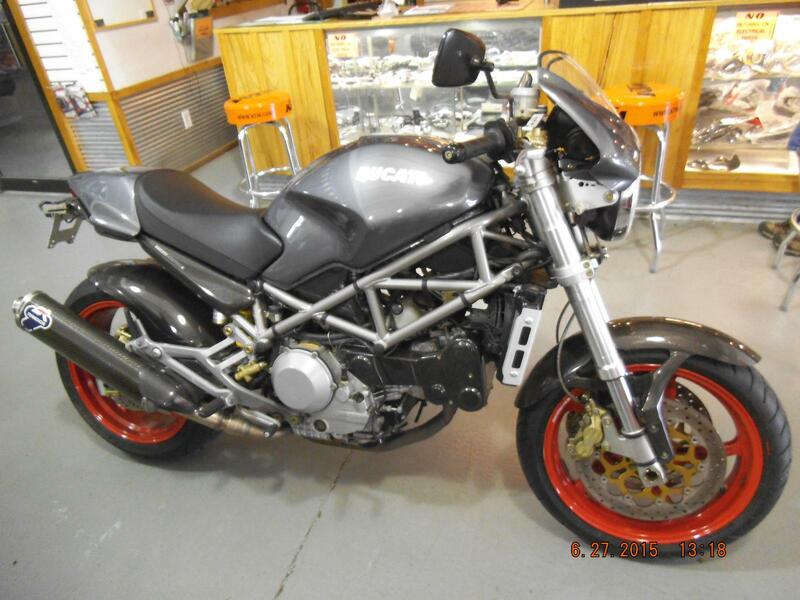 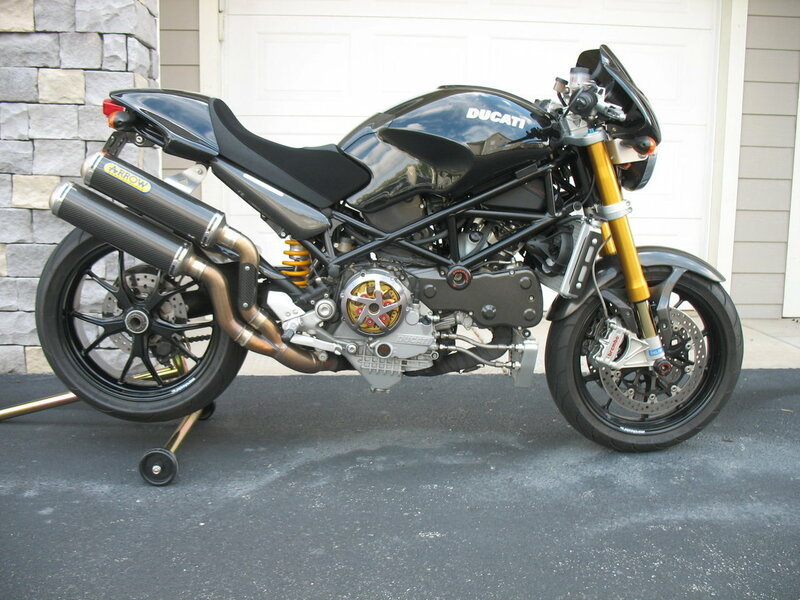 2003 Ducati Monster 620 I.E. 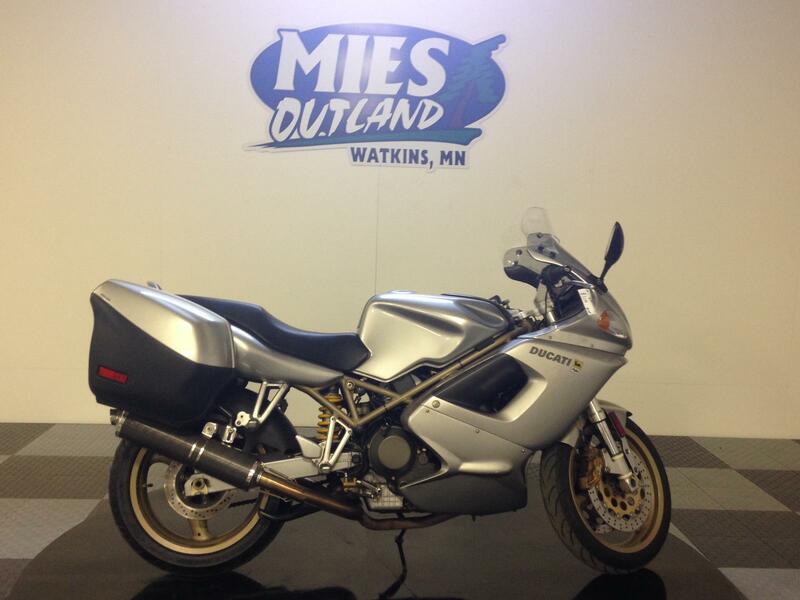 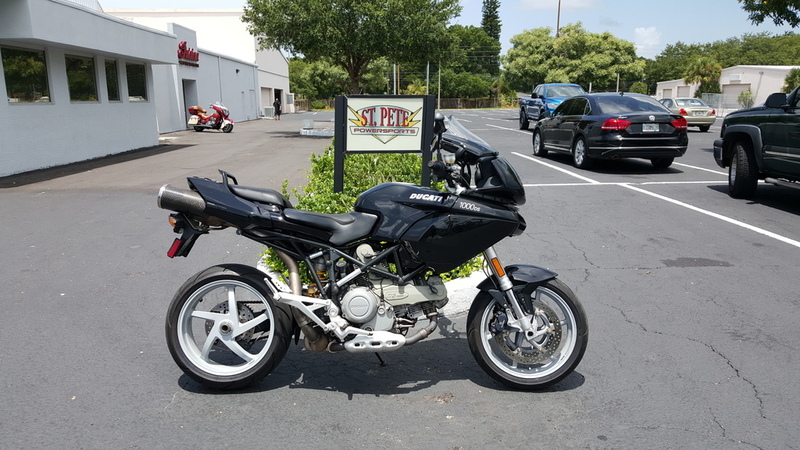 2004 Ducati Multistrada 1000 DS, FULLY SERVICED AND READY TO ROLL!!! 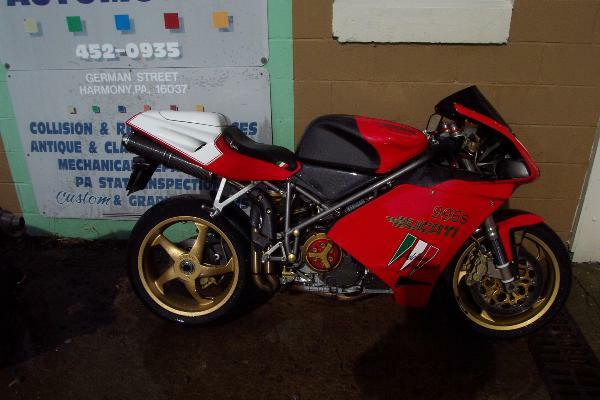 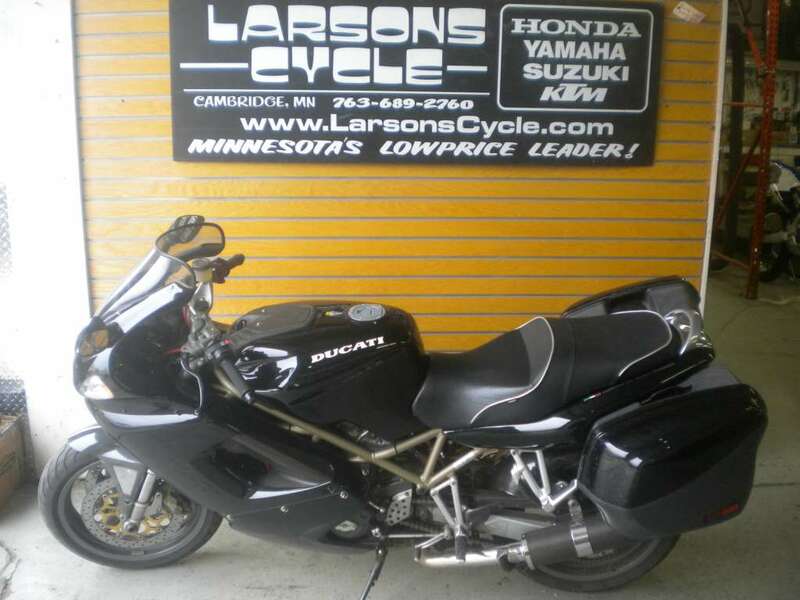 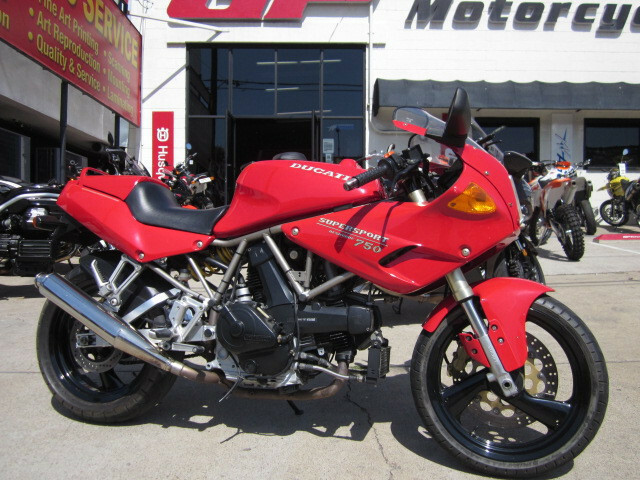 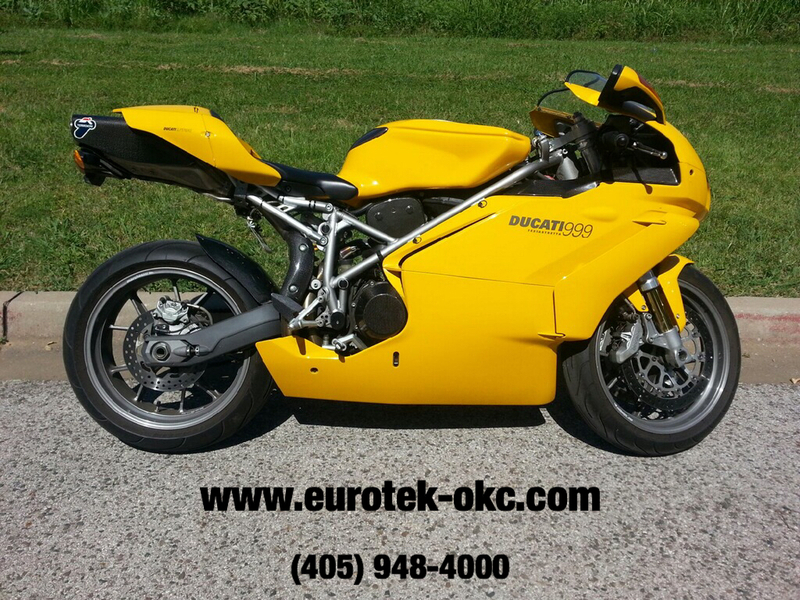 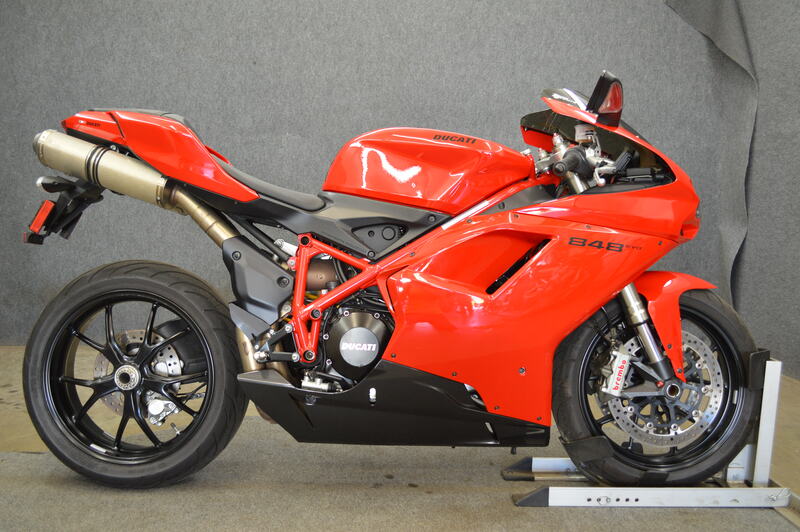 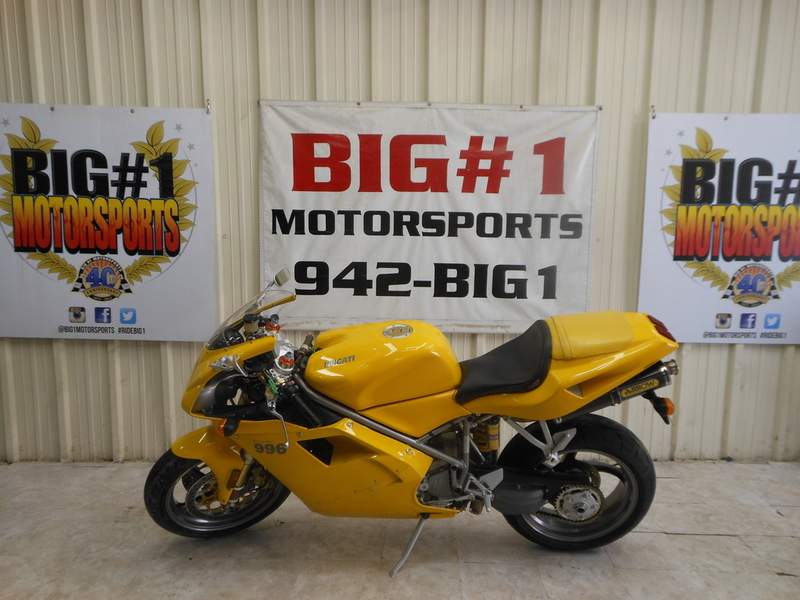 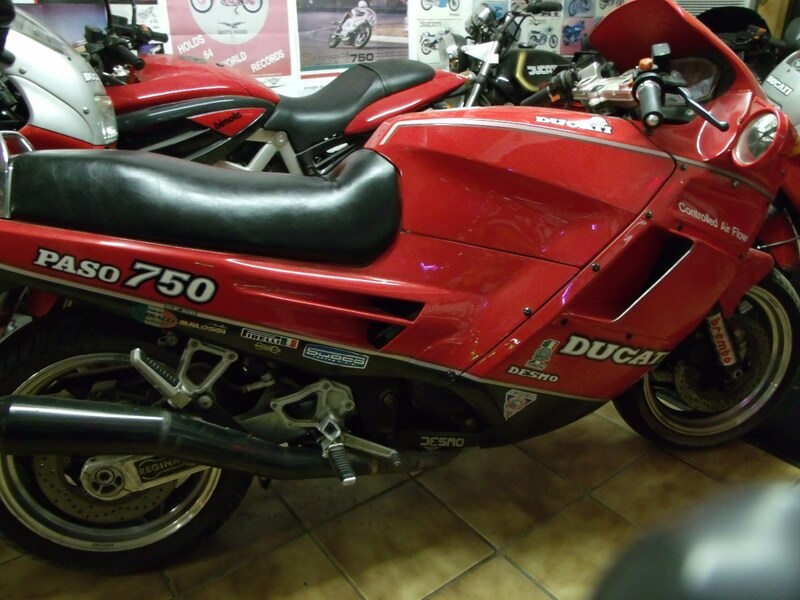 2001 Ducati 748S, This bike is LIKE NEW!!!! 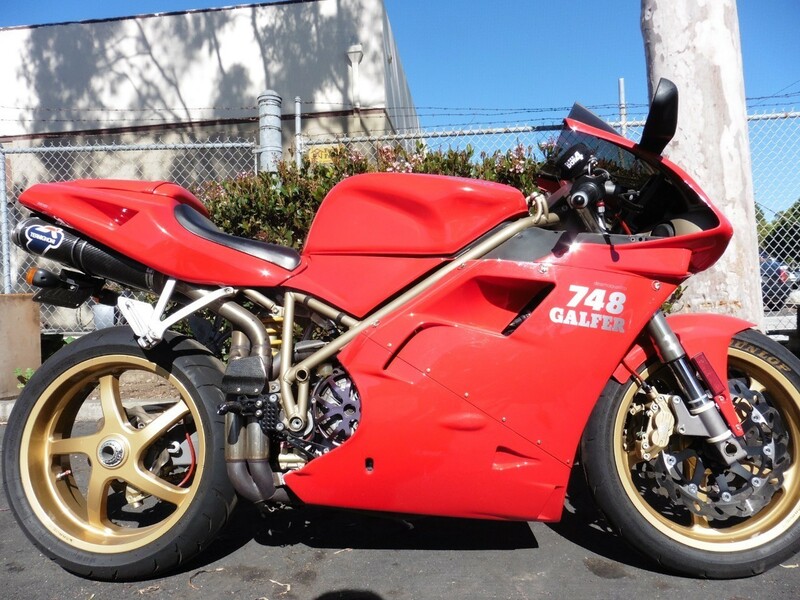 You will not find a cleaner 748 S out there!!! 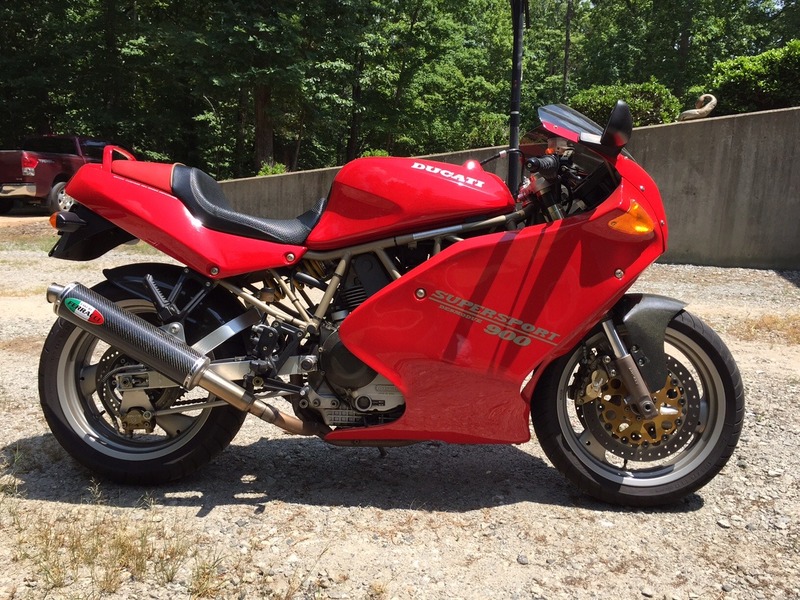 This beautiful condition extremely low mile 999s is the perfect street sportbike! 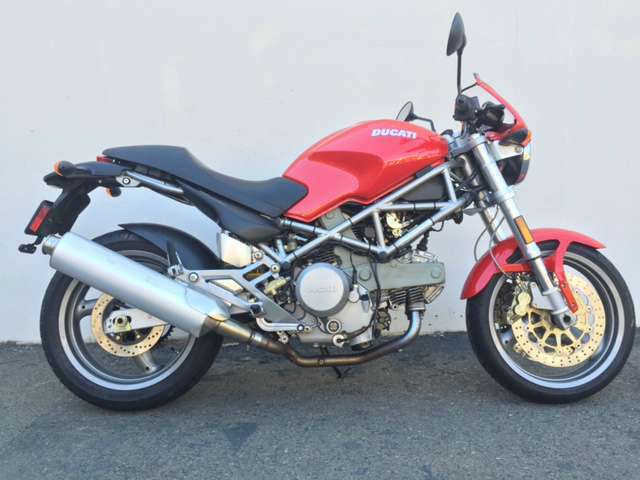 Great Ducati Twin cylinder torque, open dry clutch and a Termignoni exhaust.Visit our showroom for more details or call (425) 882-4300. 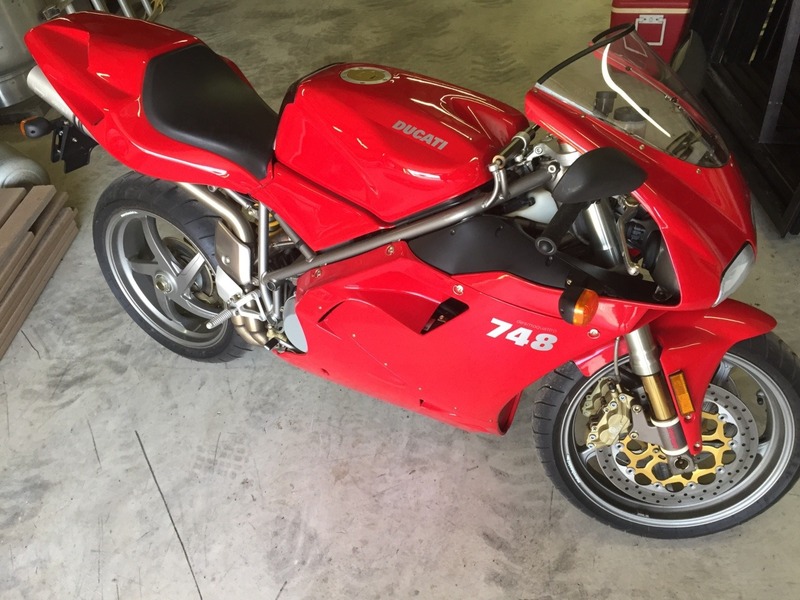 2004 DUCATI 749S BIP, Cosmetic damage all around, sold as is. 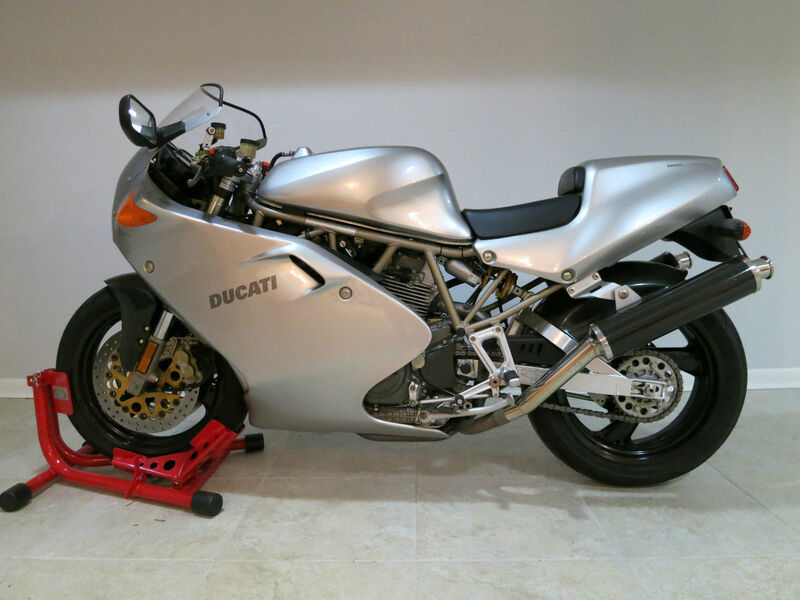 2002 Ducati 998 Ben Bostrom LTD Ed, This is a Ben Bostrom limited edition, and a perfect bike for the Bike collector, This can only go up in value!